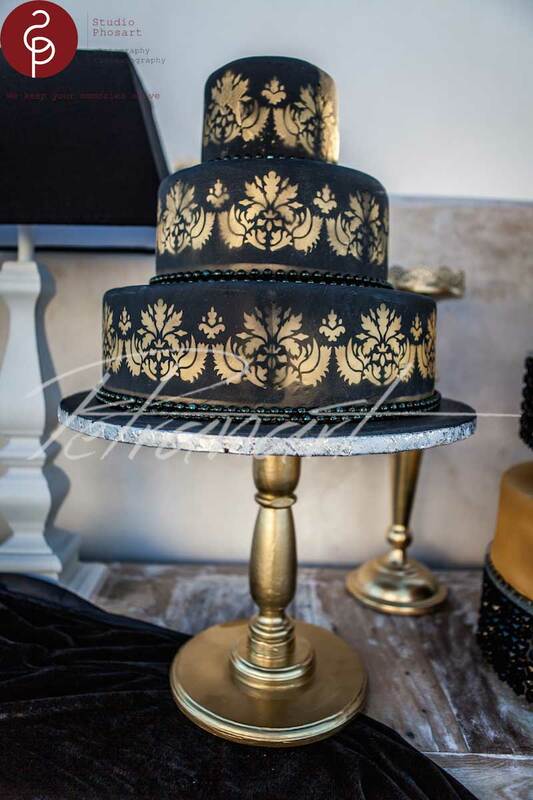 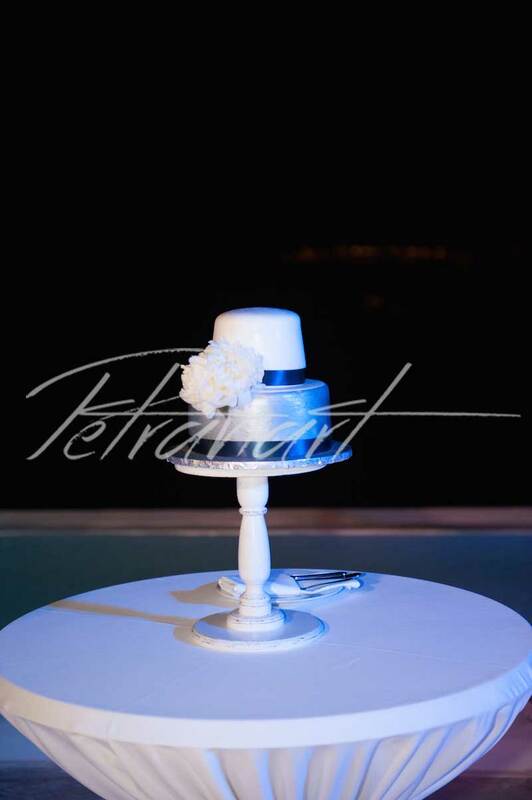 Our goal is to create a cake that will compliment your special occasion. 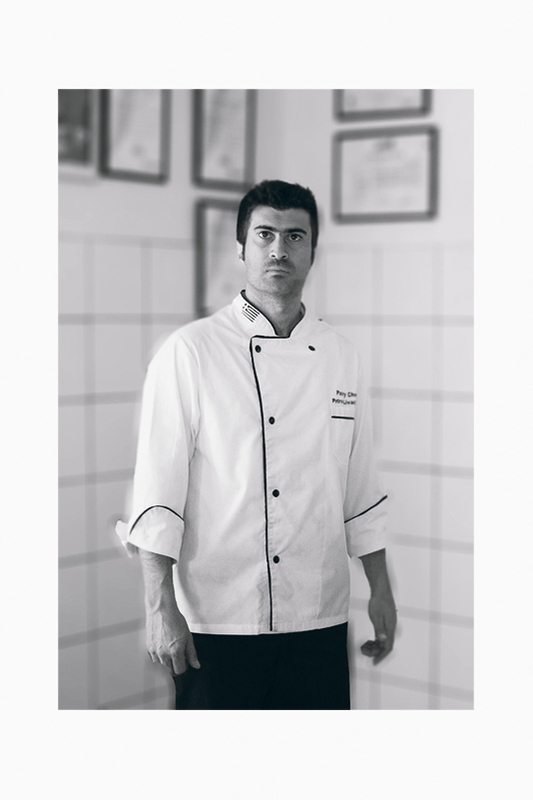 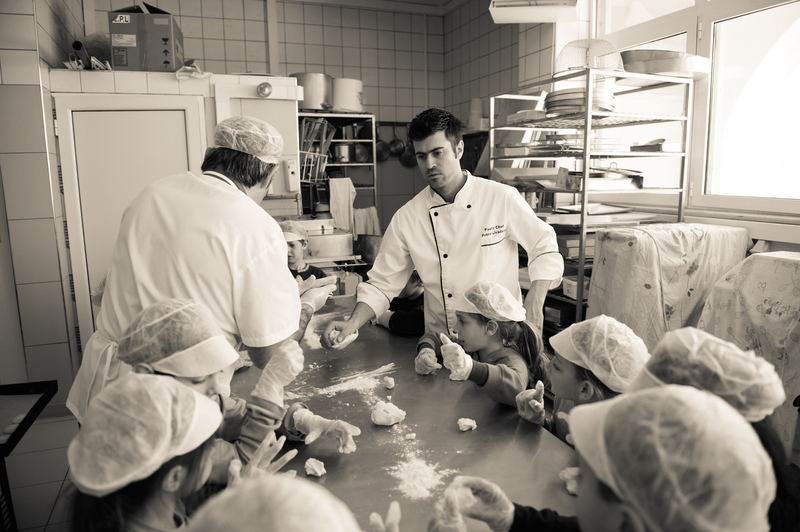 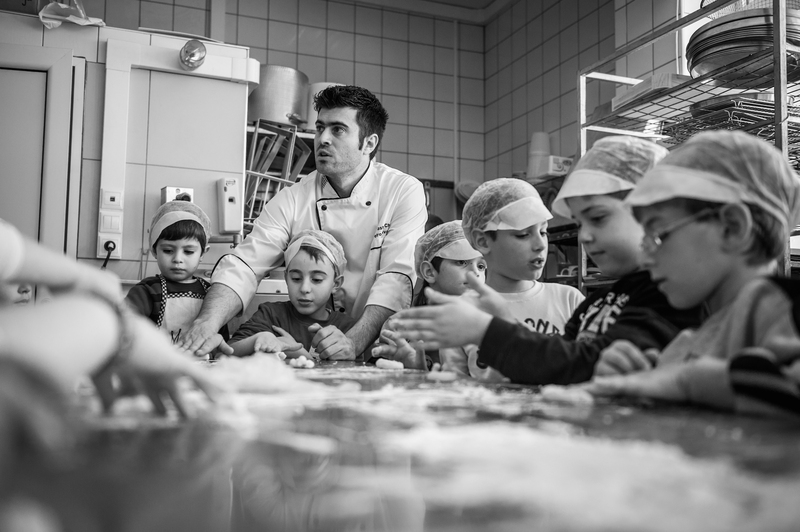 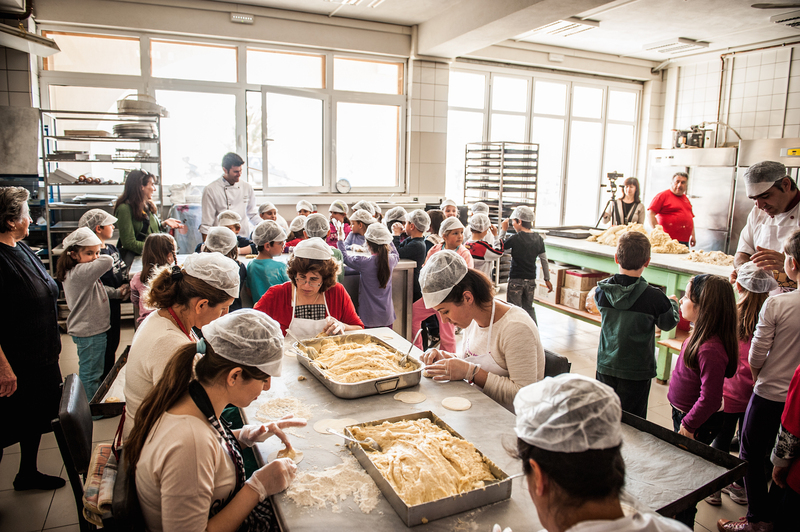 Pastry Chef Petros ownes Megalochori pastry-bakery. 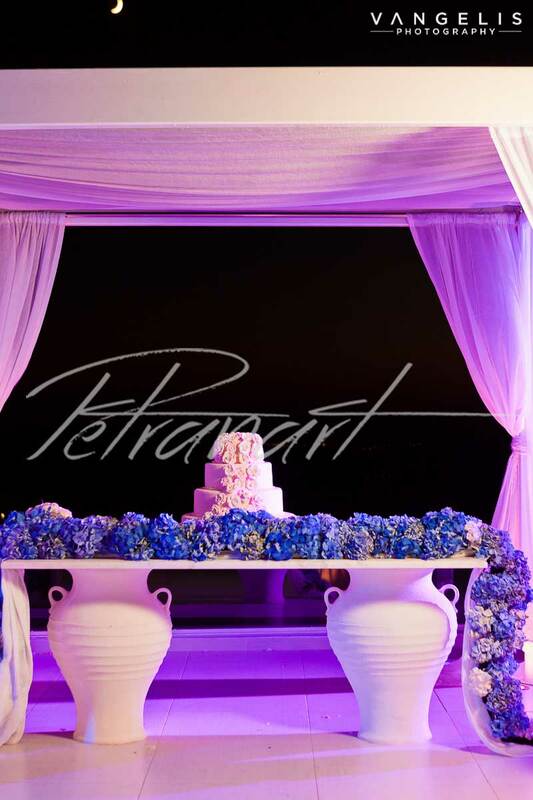 Petro's success came quickly due to his fearless attitude, inimitably positive mentality, and passion to realize your dreams! 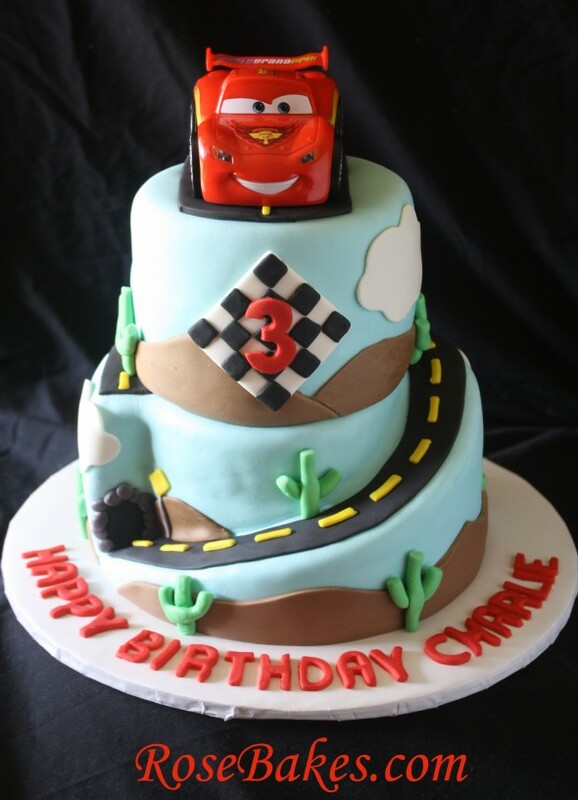 As the business grew, he brought together a team of exceptionally talented artists and grew into one big happy cakemaking family. 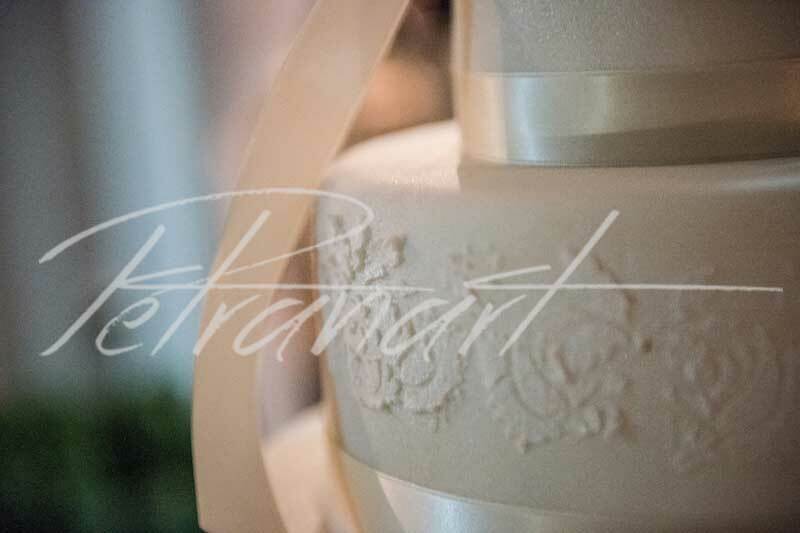 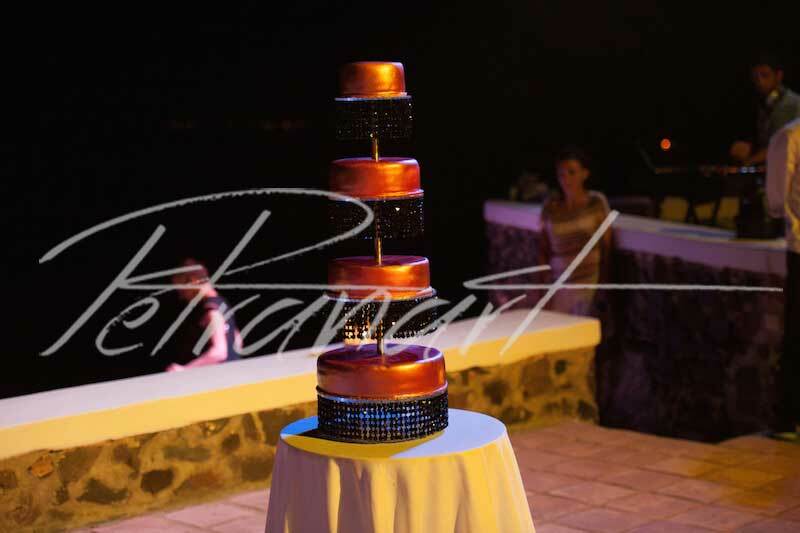 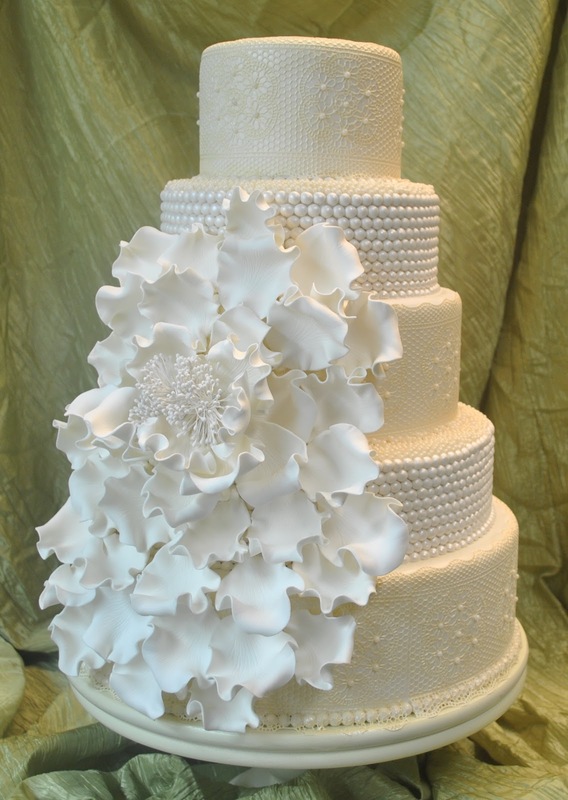 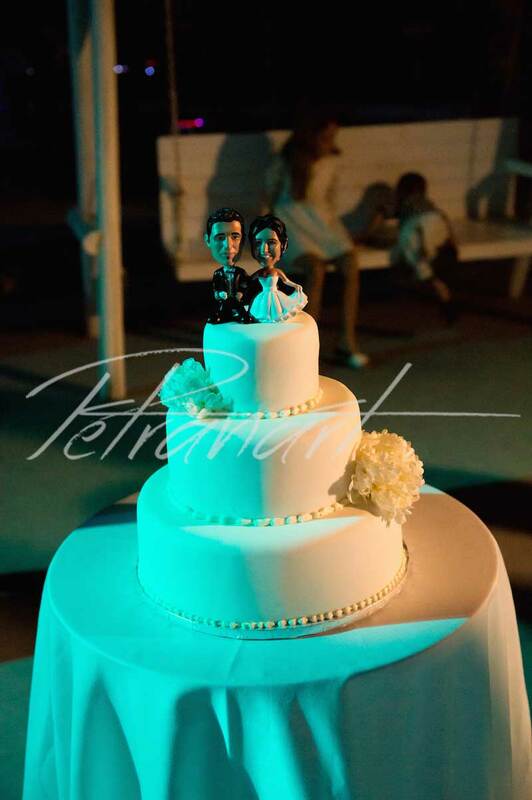 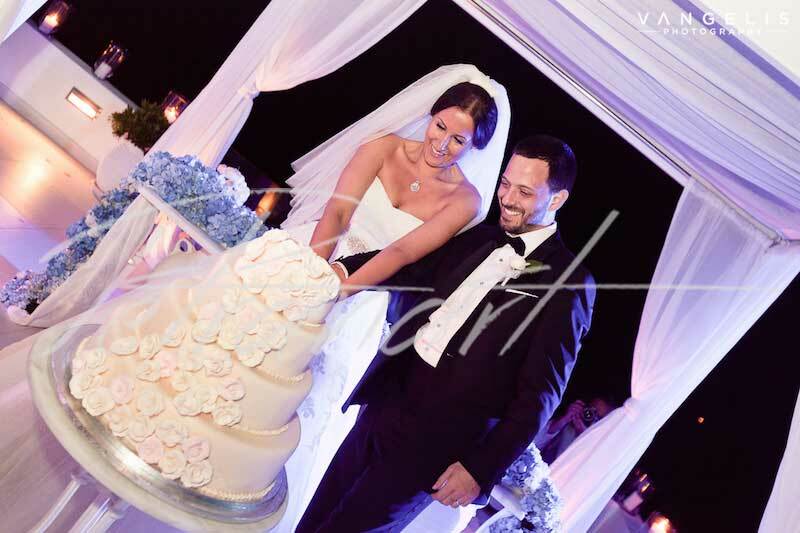 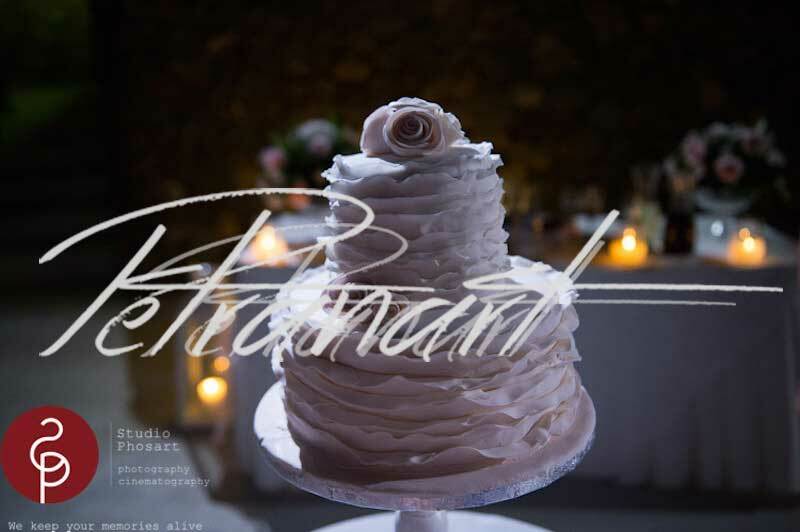 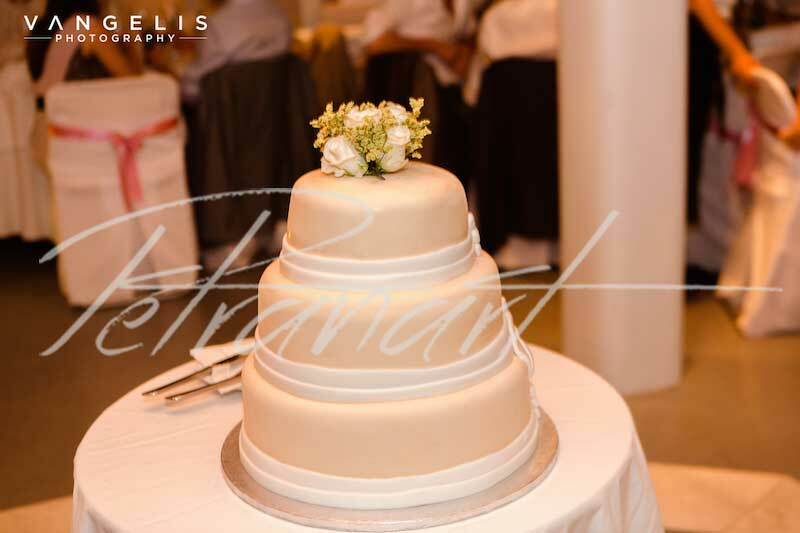 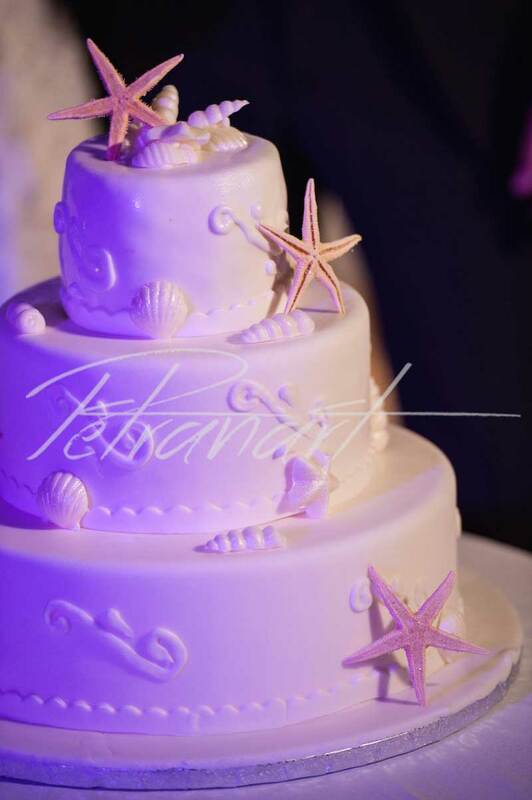 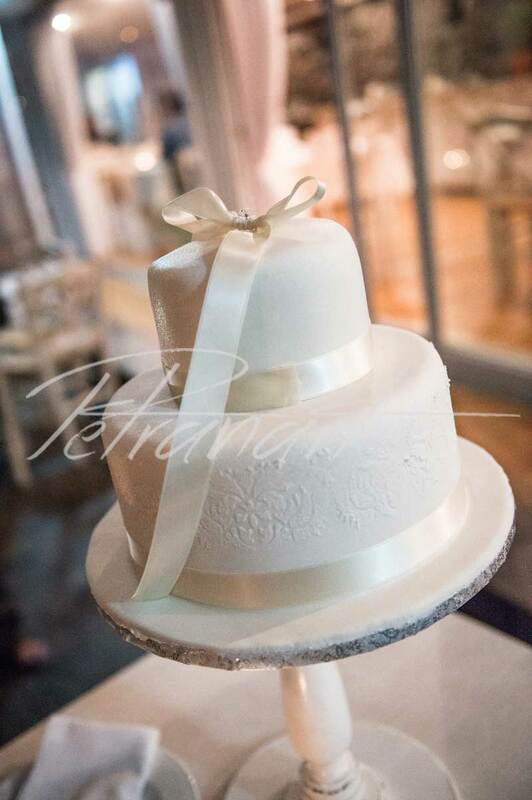 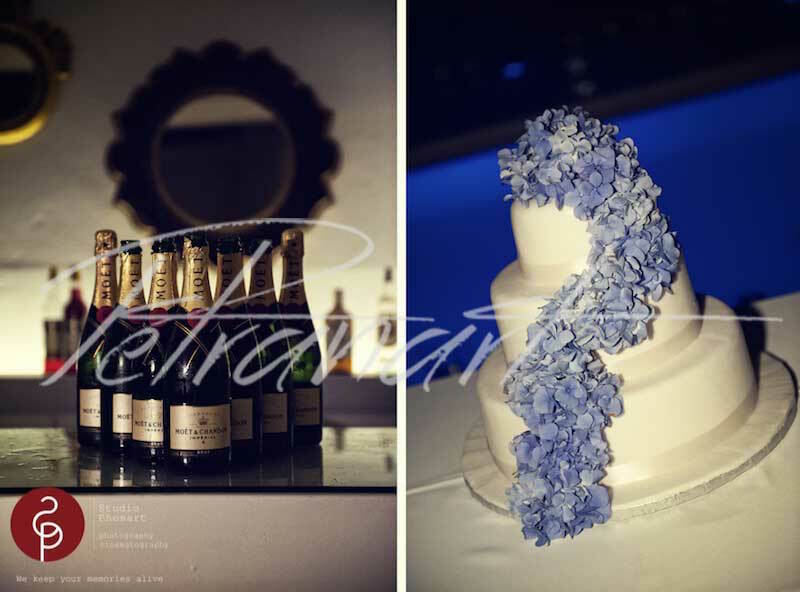 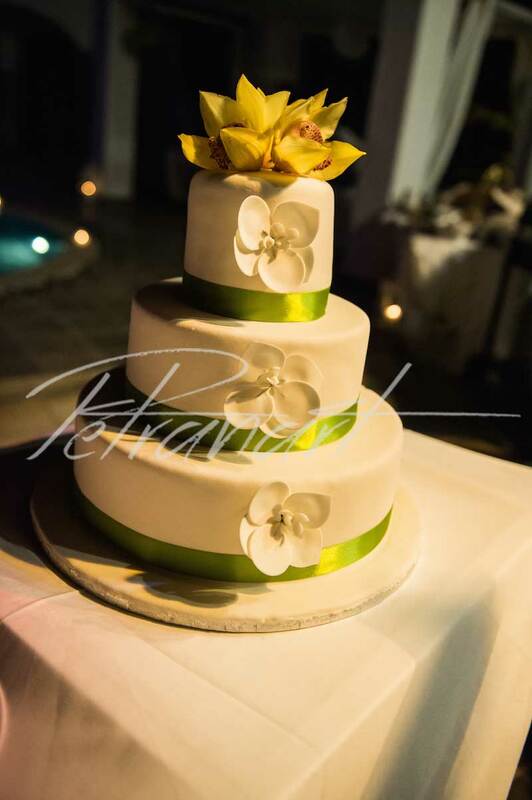 Since 1981, Petros have been creating wedding cakes that have exceeded the expectations of brides, grooms and their guests as well. 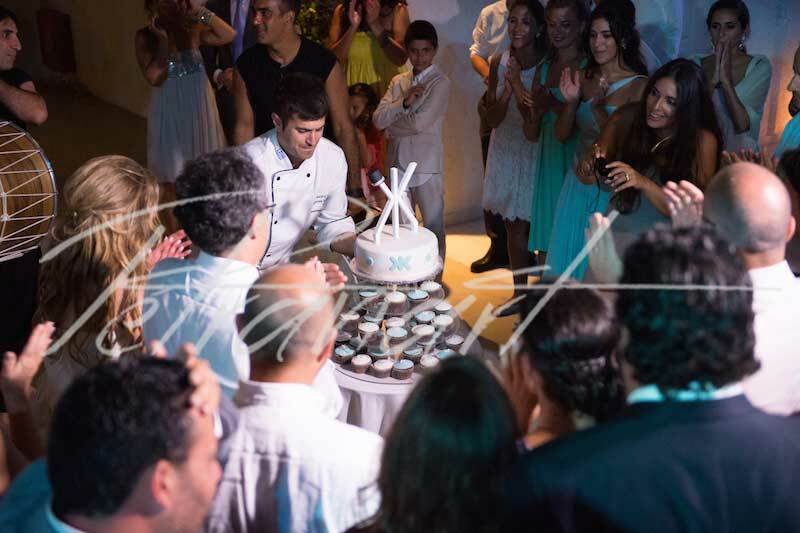 Whether he creates a cake together or one that you choose, he takes personal care to provide professional, quality service. 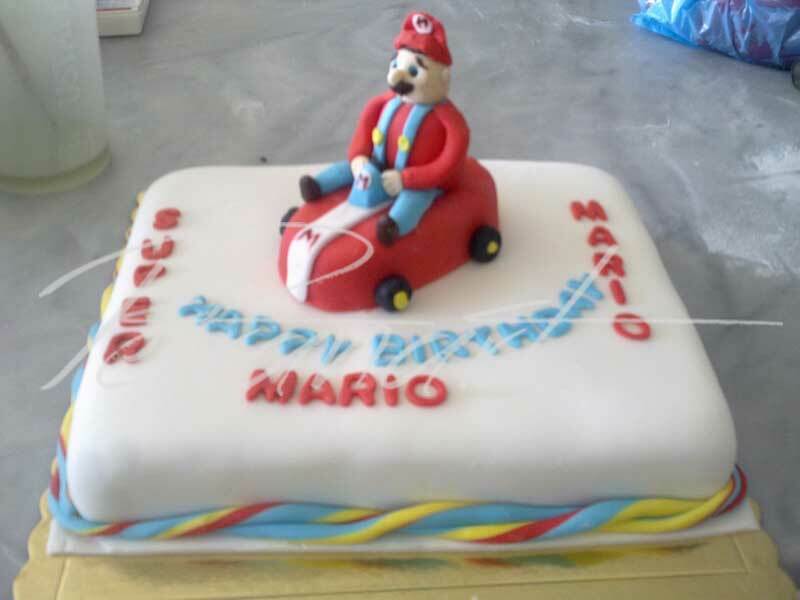 His mission is to create the world's most exquisite cakes. 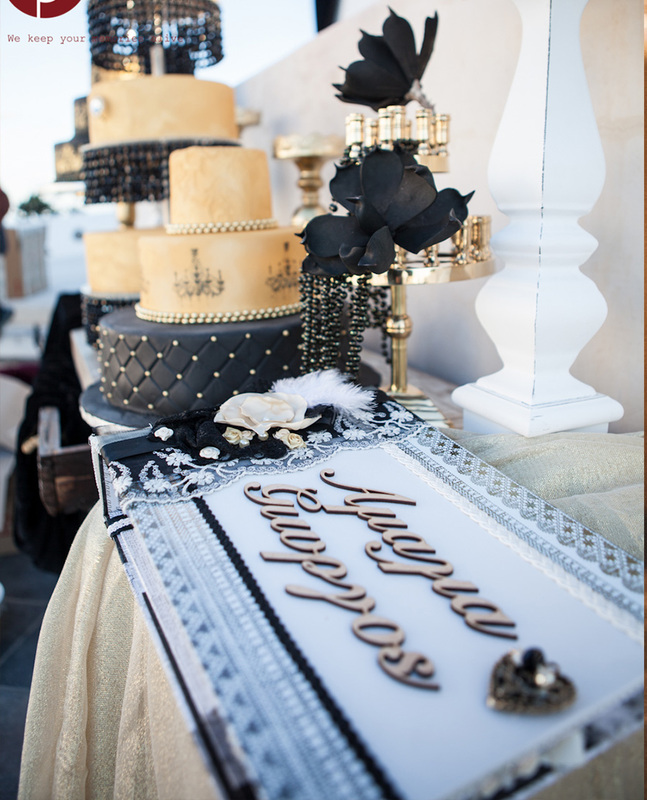 His inspiration comes from everywhere: art, fashion, fabric, furniture, architecture, landscapes, science, music, and history. 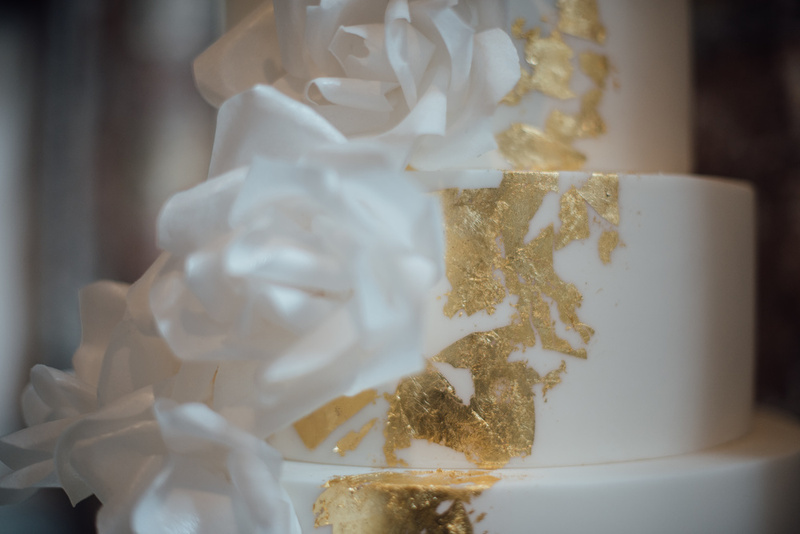 Most of all, comes from each one of his incredible clients. 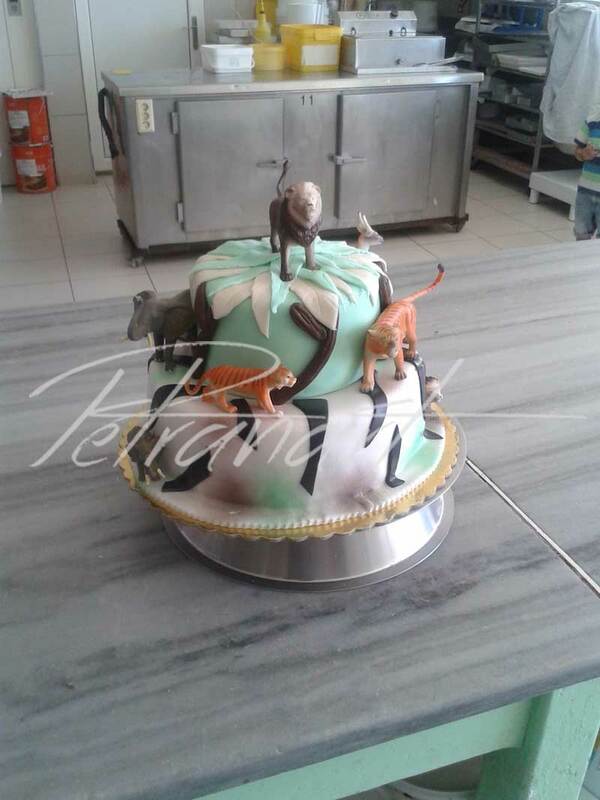 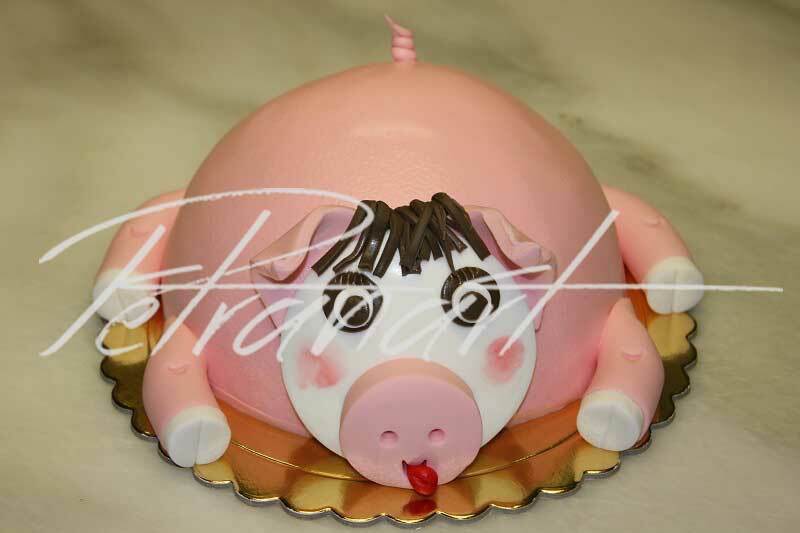 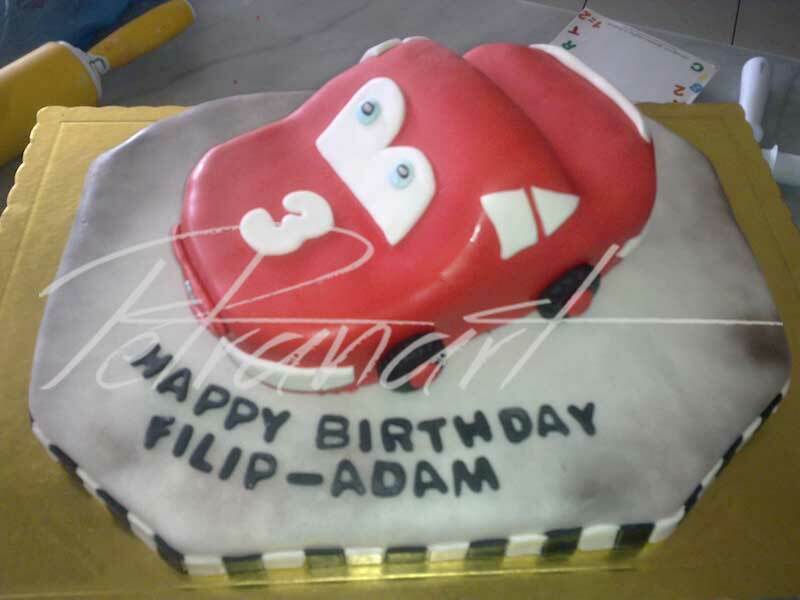 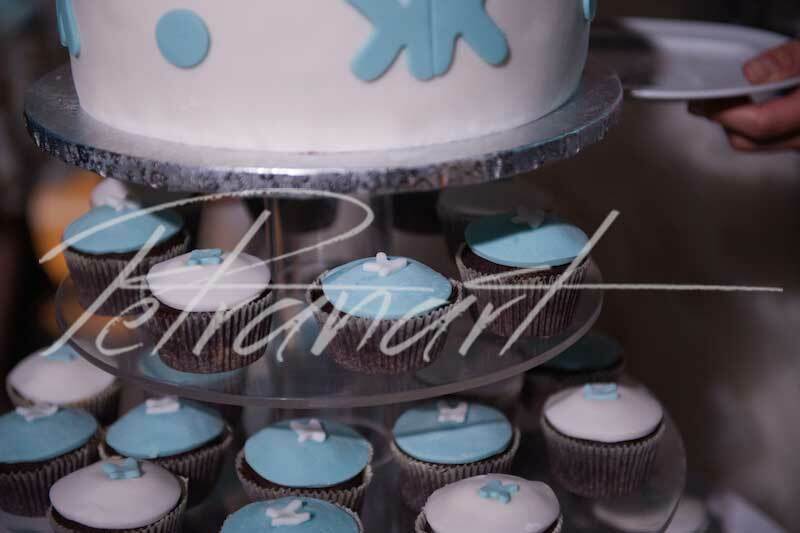 Every cake we create is custom made from concept to consumption and is a completely original piece of edible art. 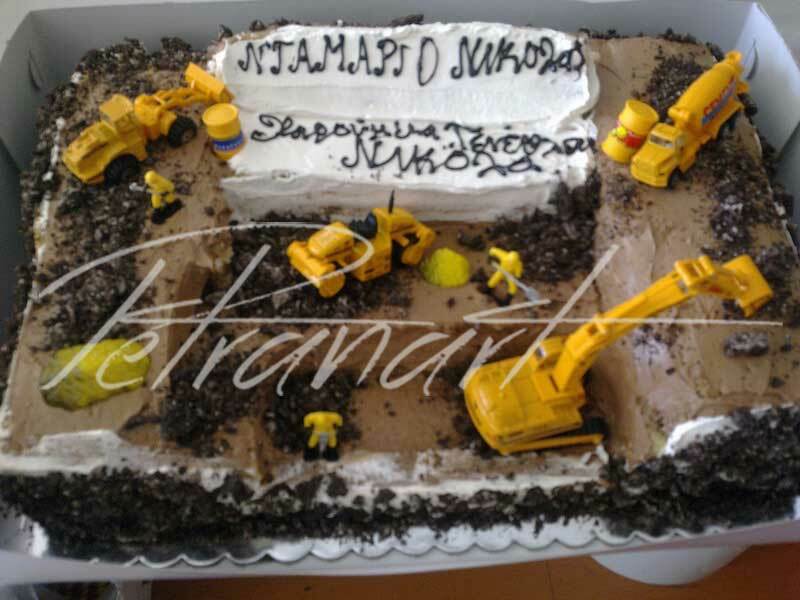 If you can imagine it, he can create it. 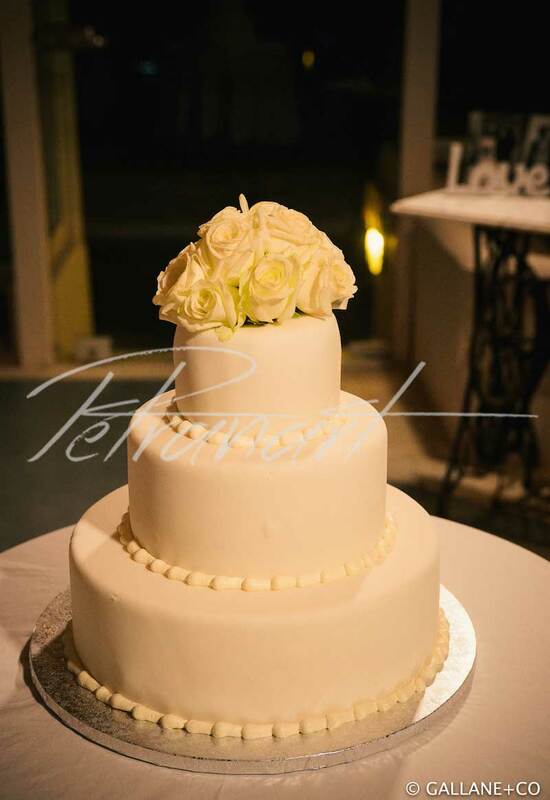 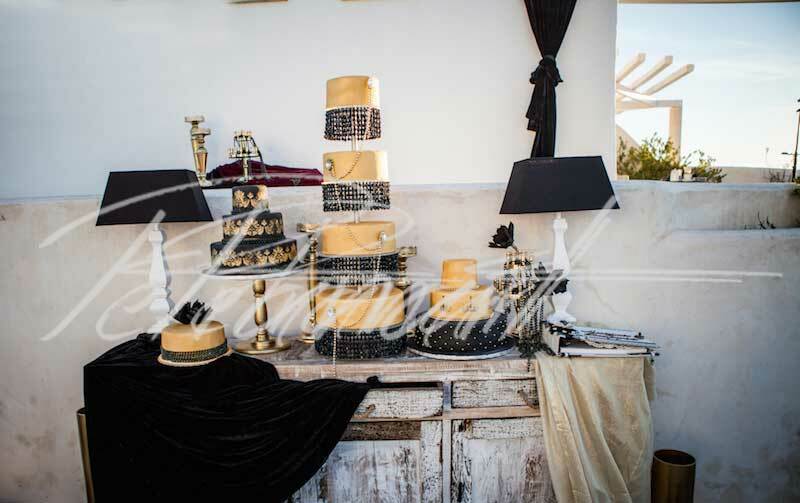 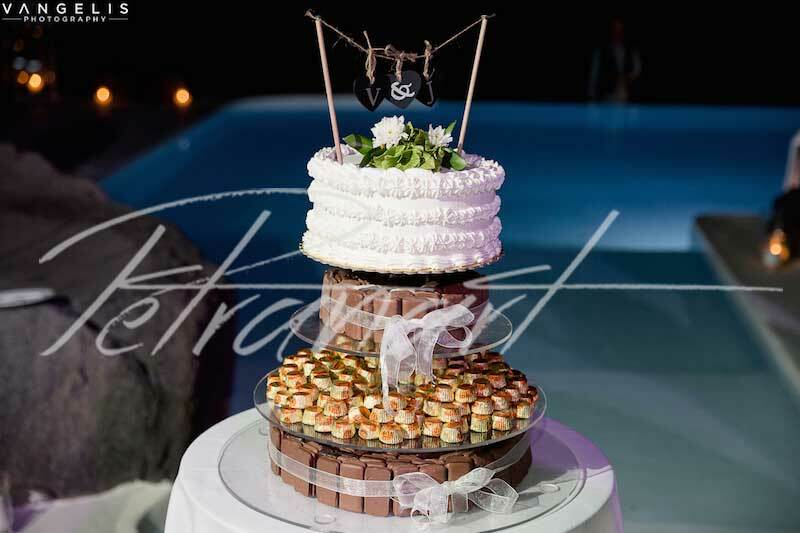 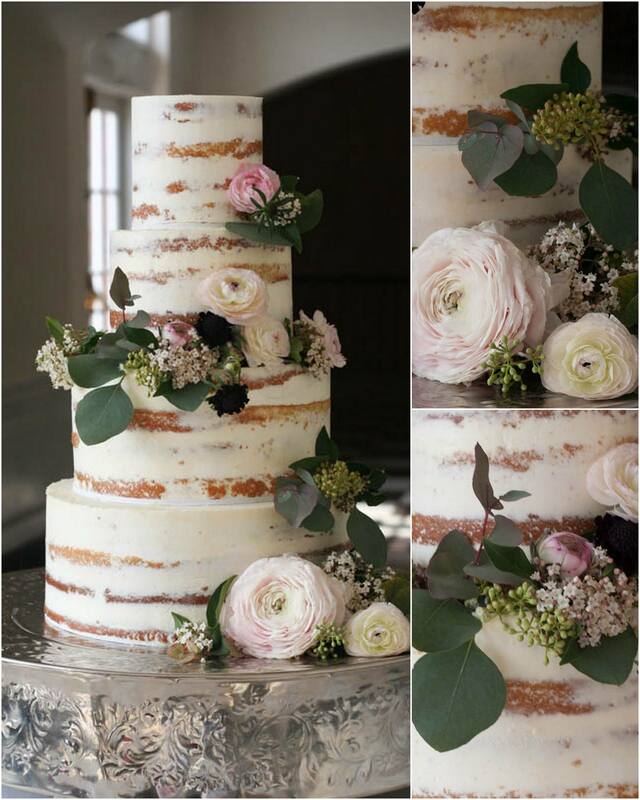 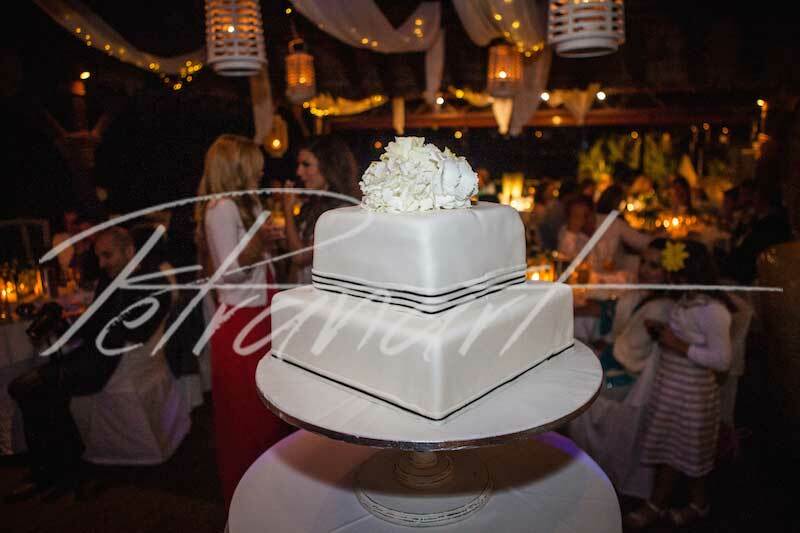 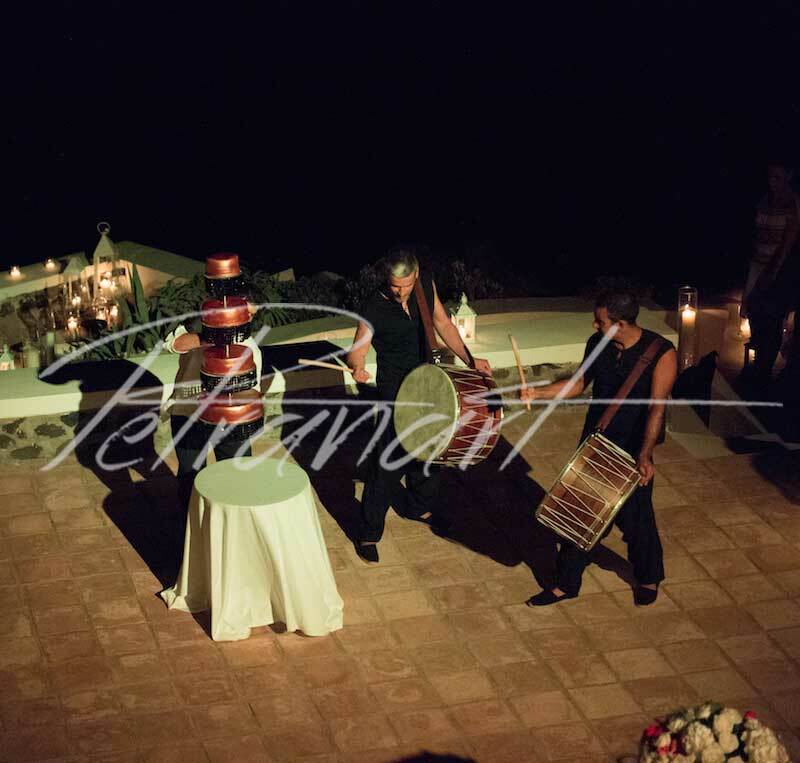 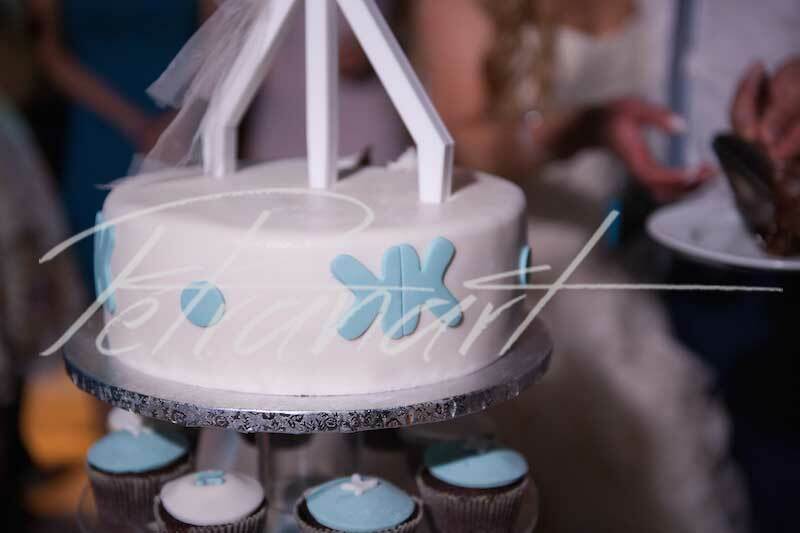 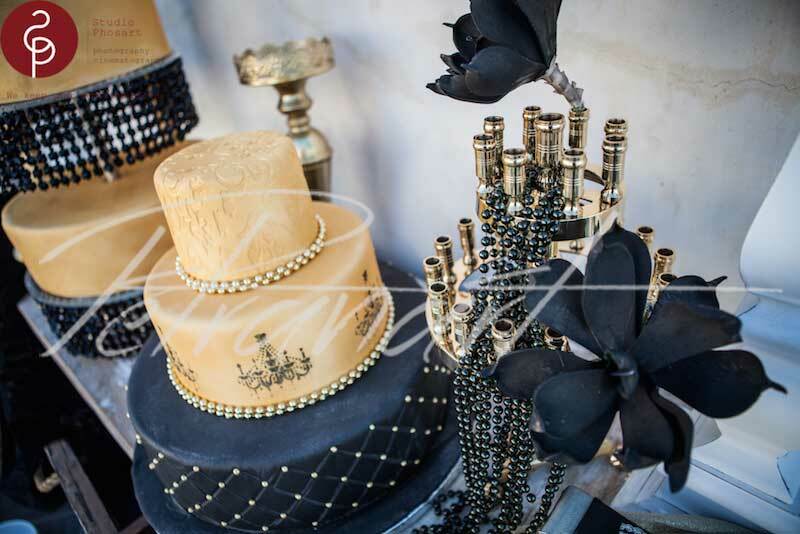 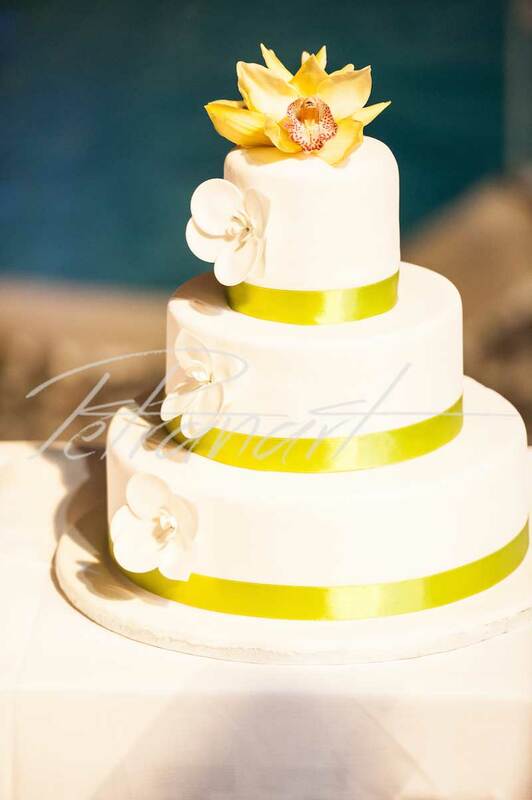 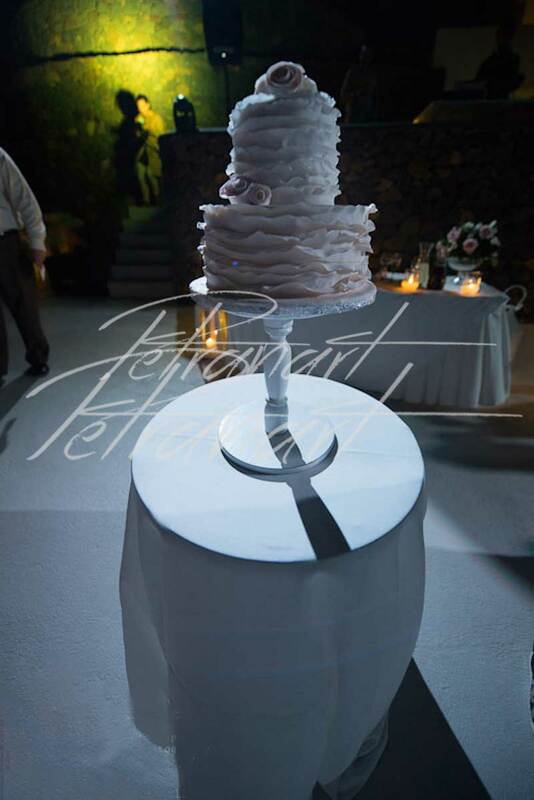 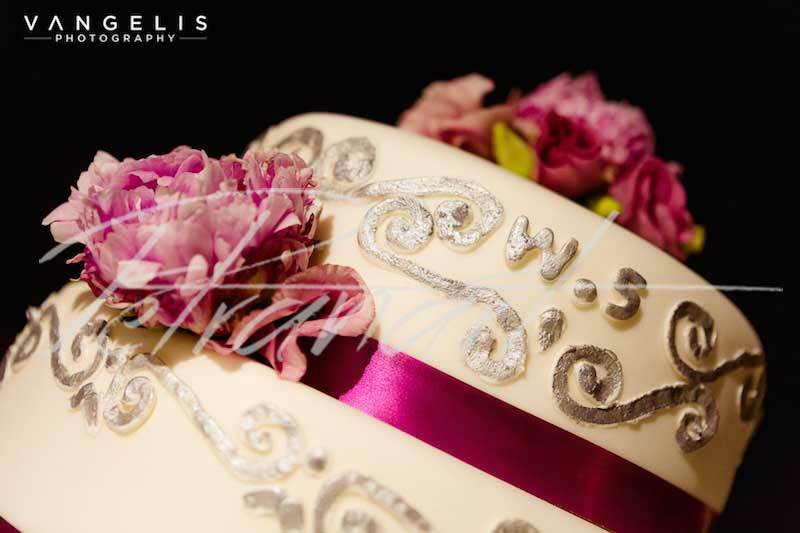 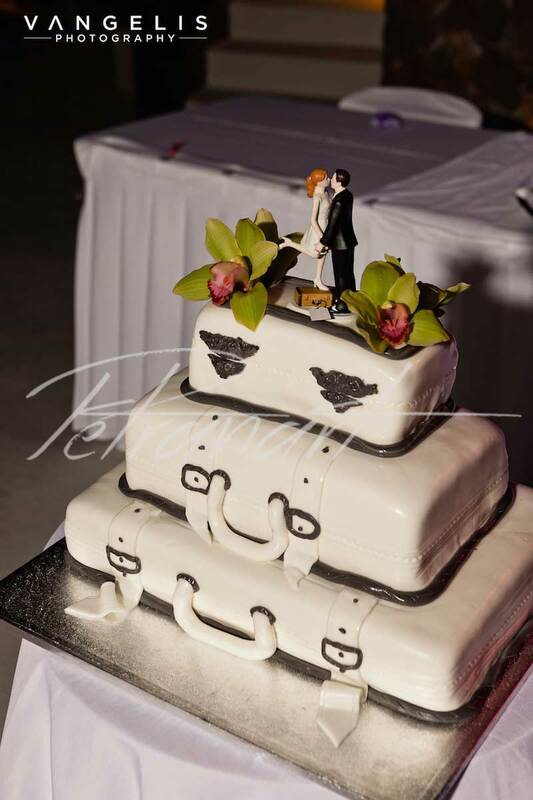 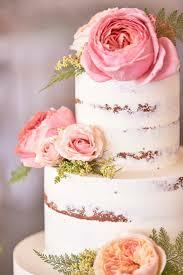 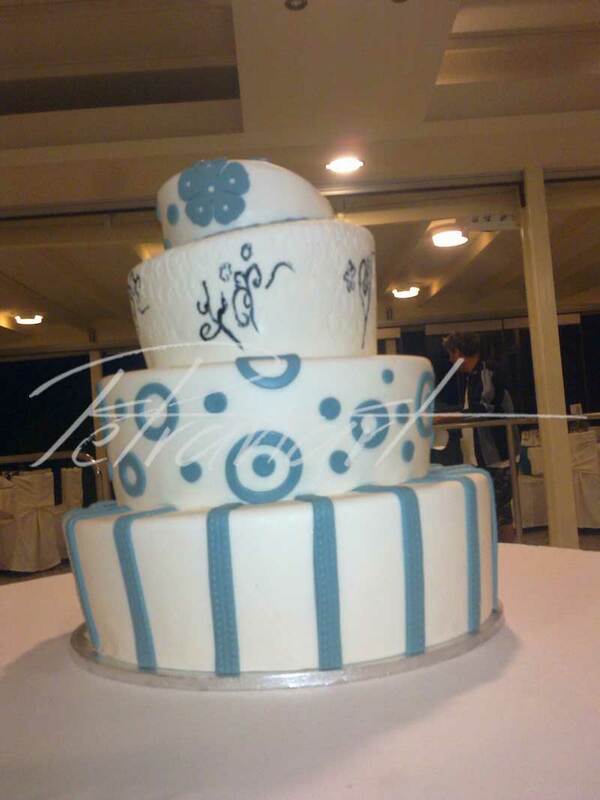 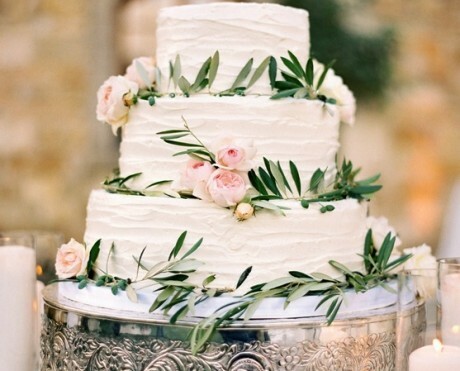 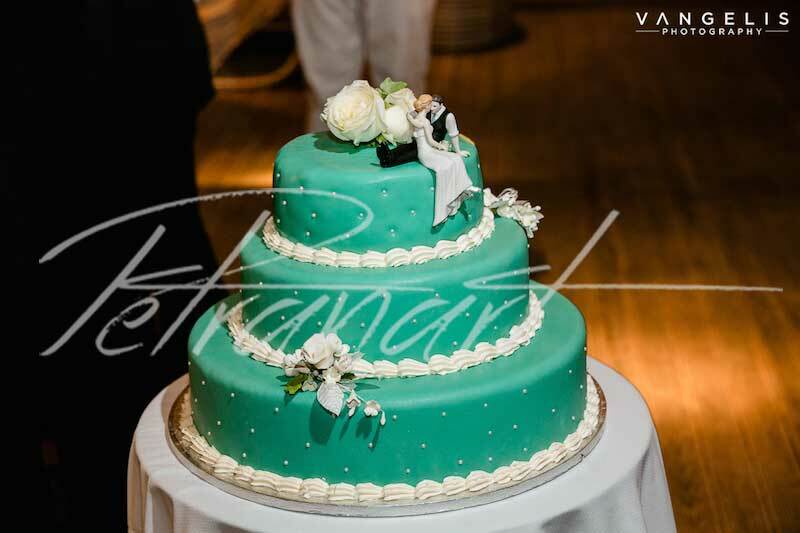 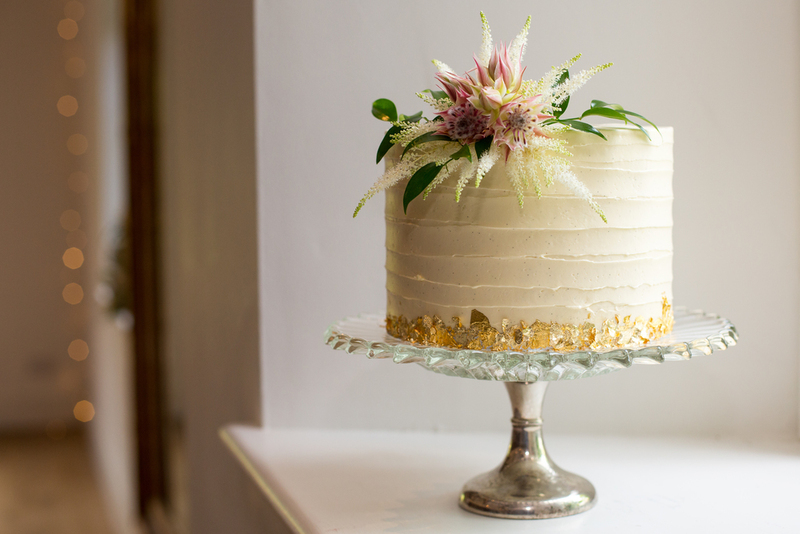 The cake at a wedding is undoubtedly an element that needs to be perfect! 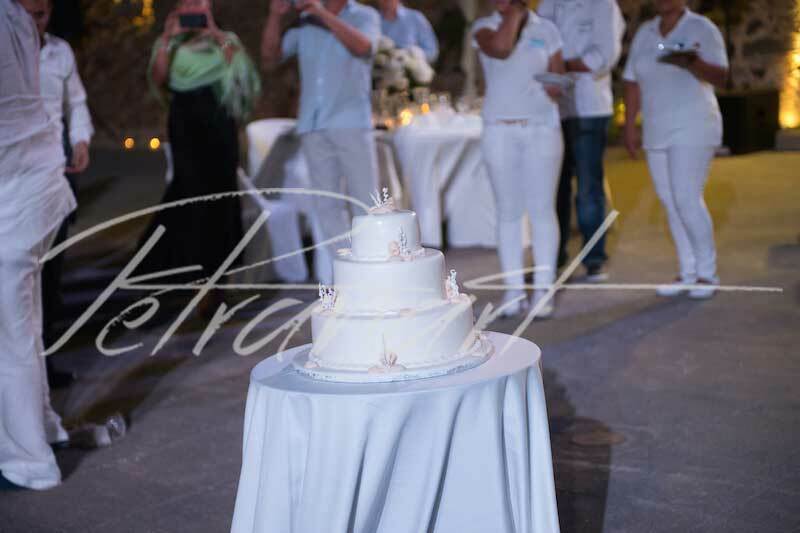 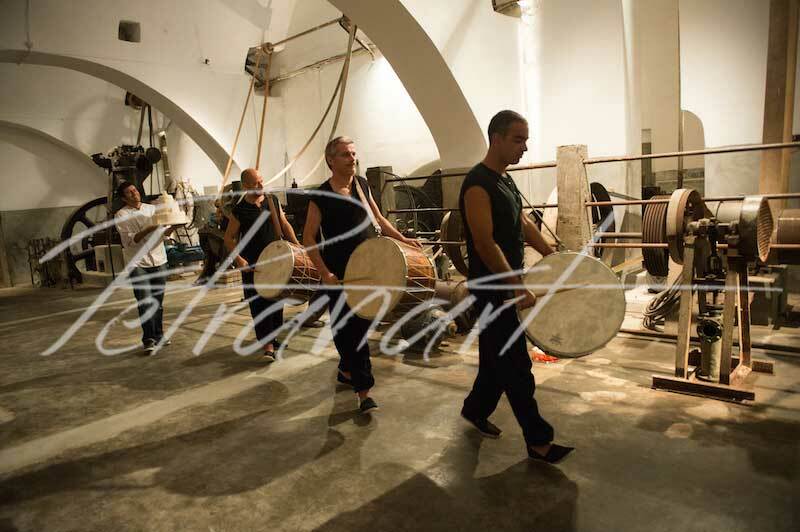 According to tradition symbolizes the sweet moments of the couple good fortune and fertility. 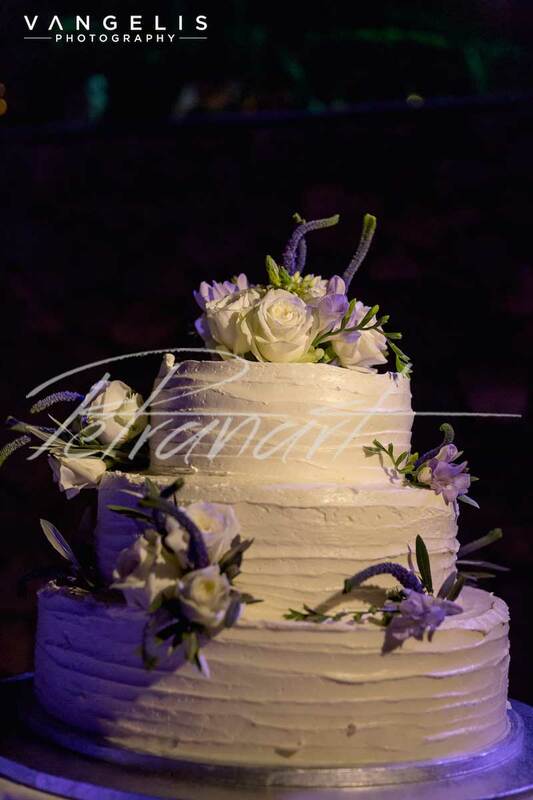 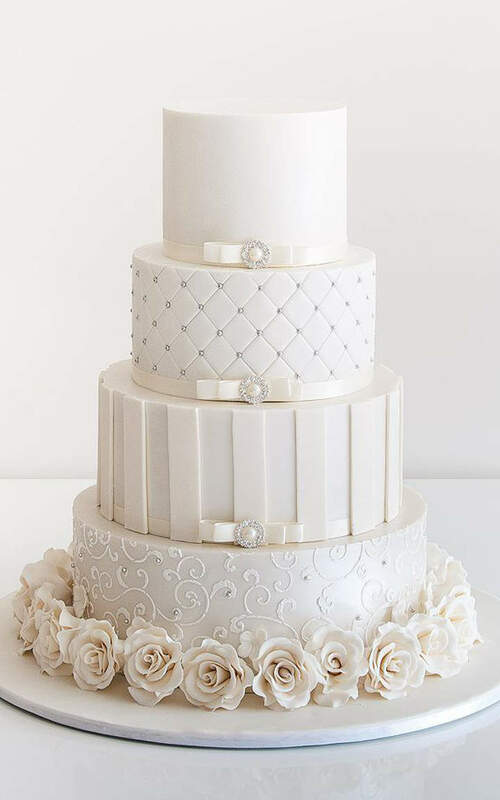 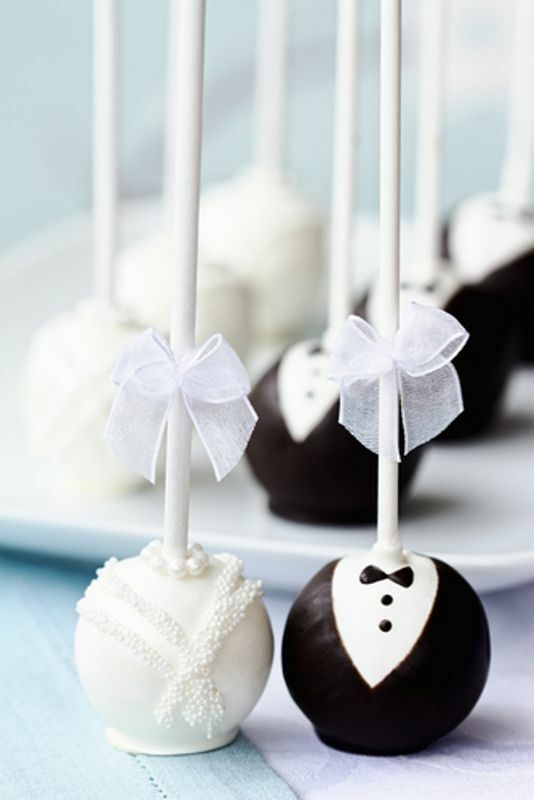 Choosing the cake for your wedding can be a fun and at the same time difficult choice, so we are here to help you find one that will fit perfectly to your taste. 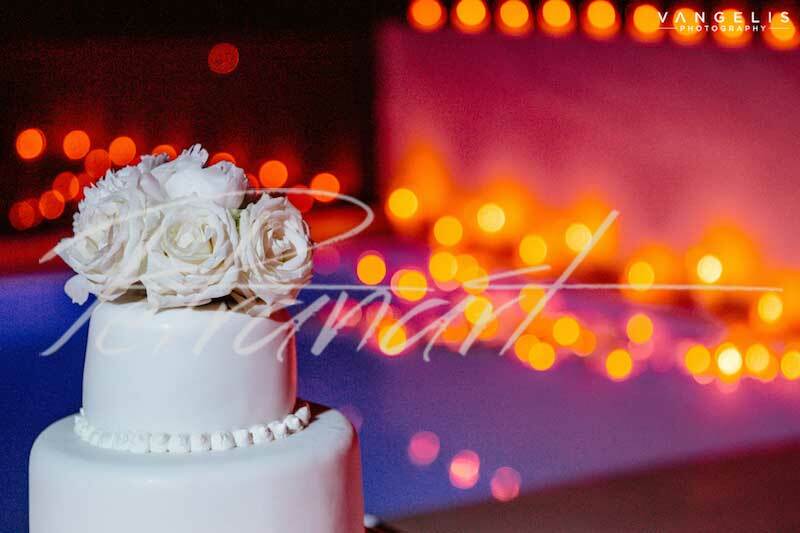 We will discuss your event and your ideas, we might create a color sketch of your cake, and provide you with some delicious samples of the cake flavors you wish to try. 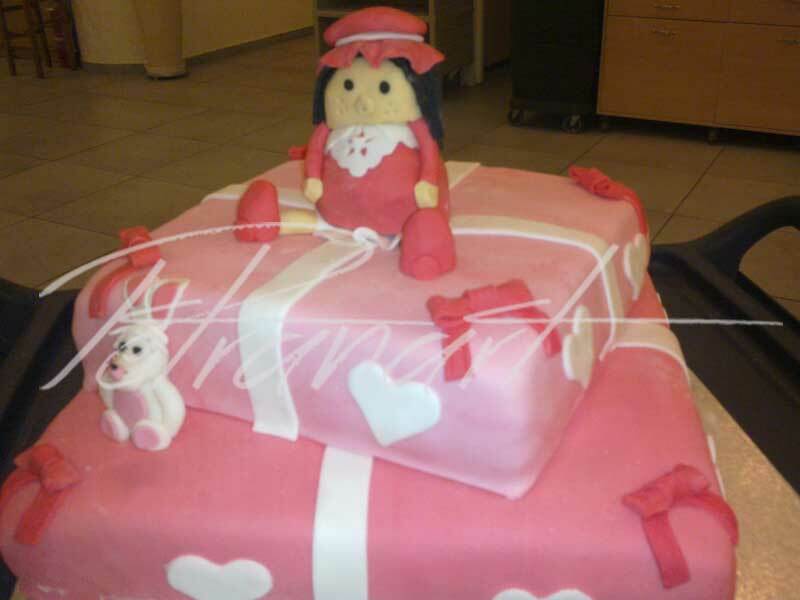 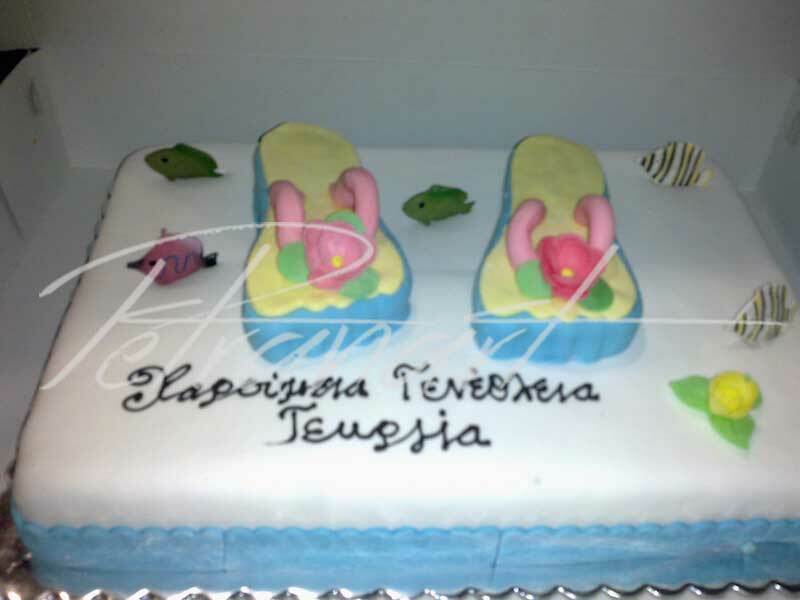 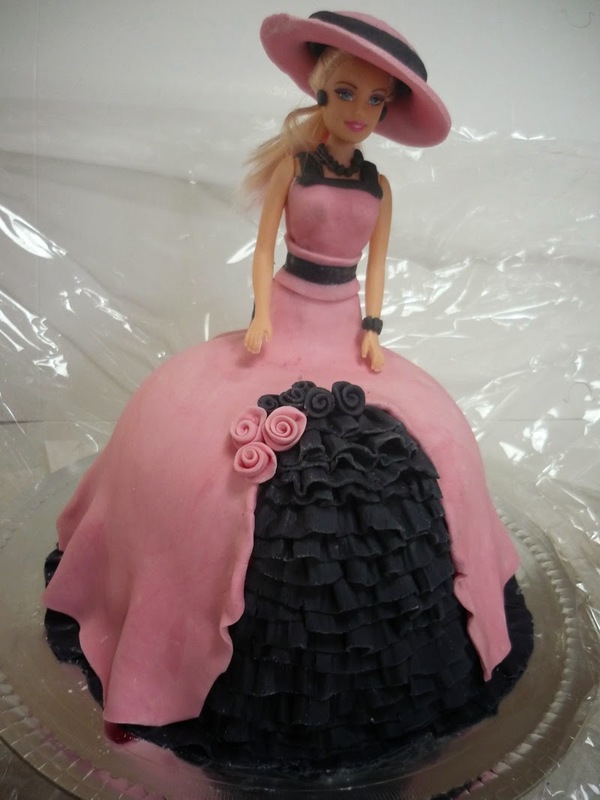 If you already have an idea for your cake, please give us as much detail as you can. 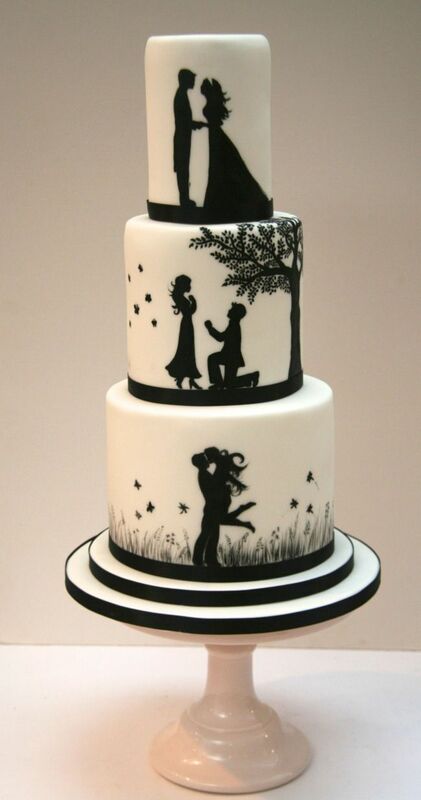 If you don't know what you want yet, don't worry! 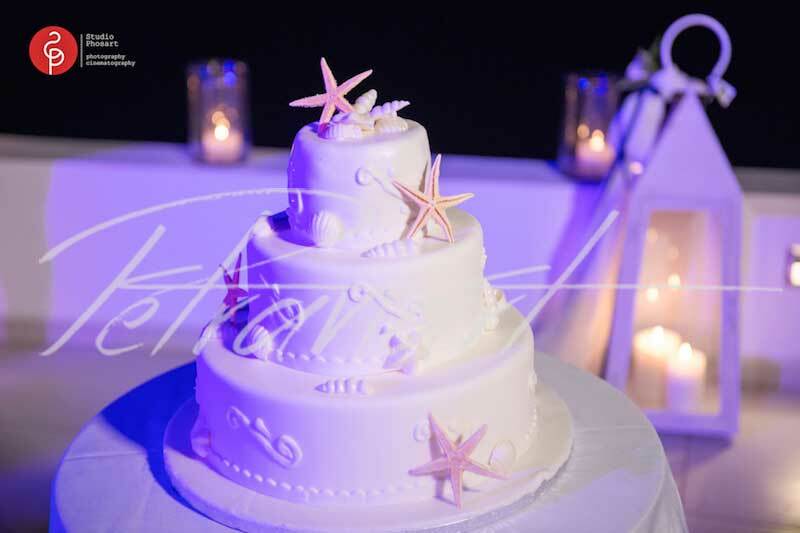 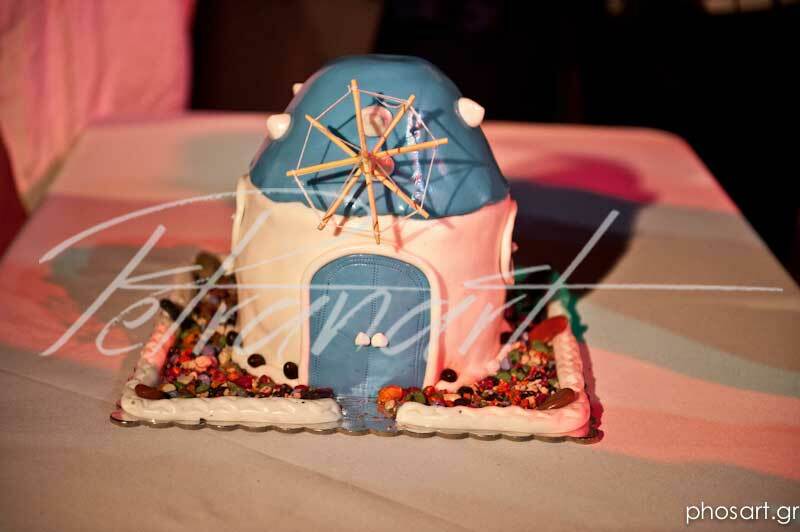 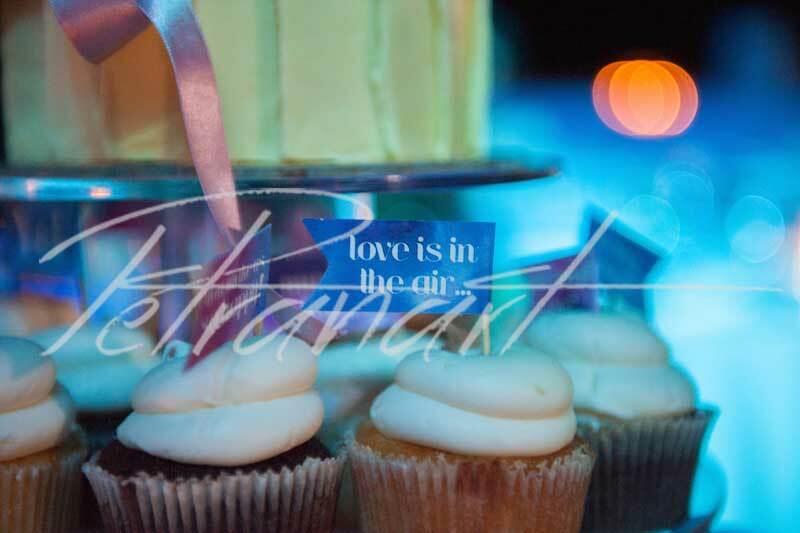 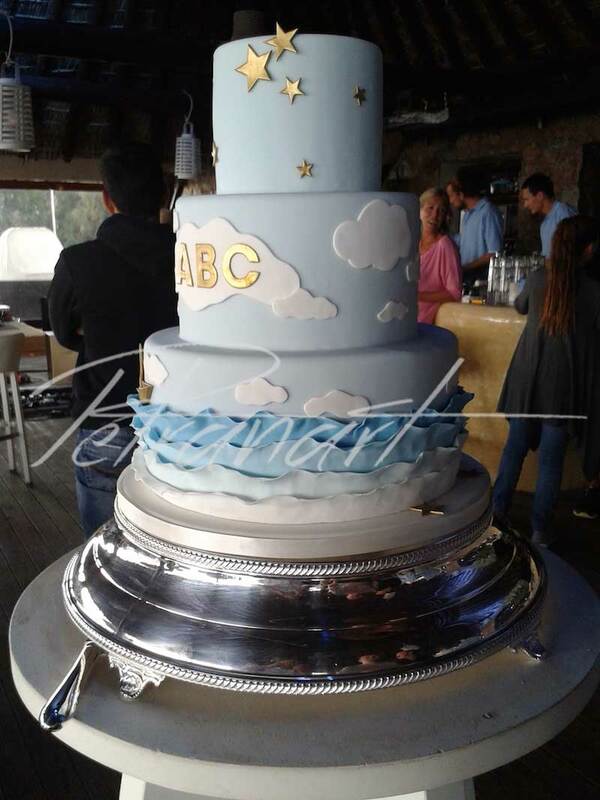 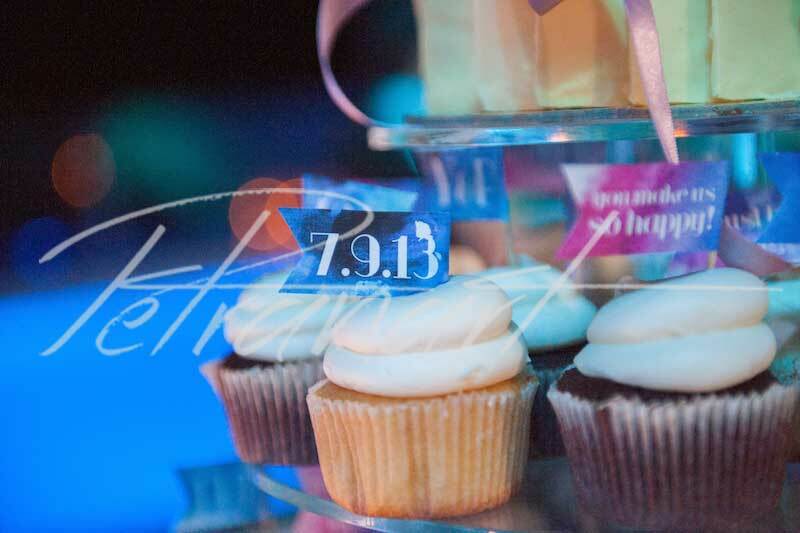 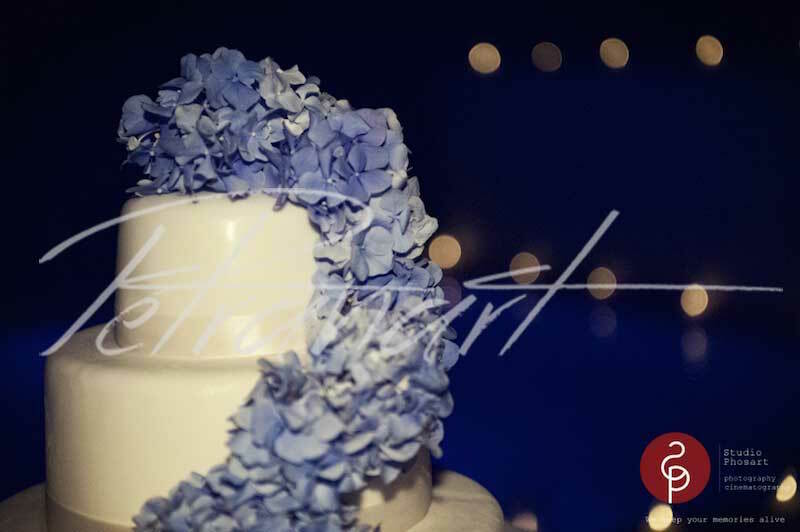 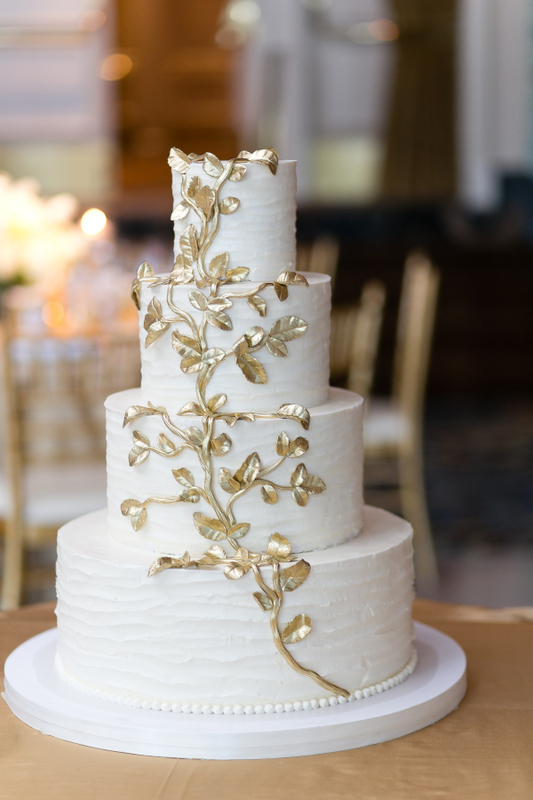 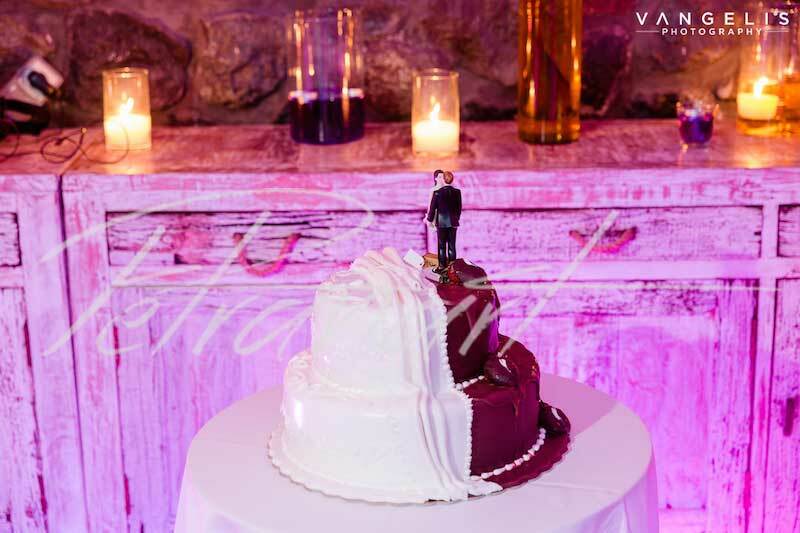 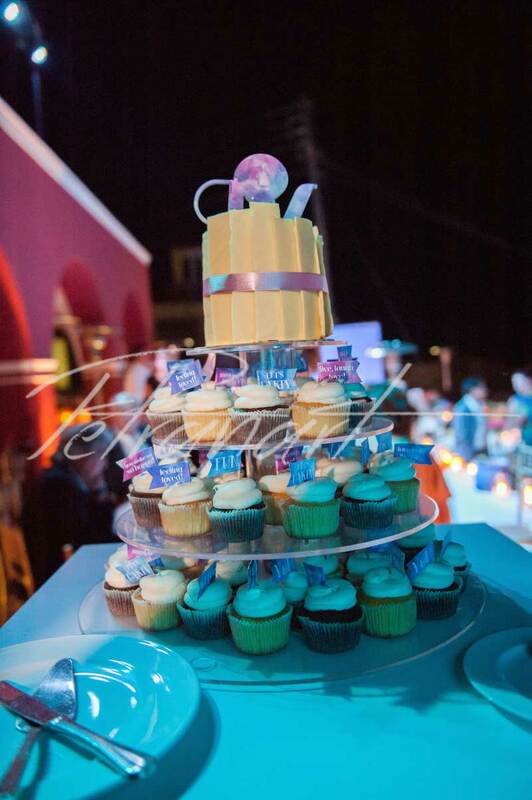 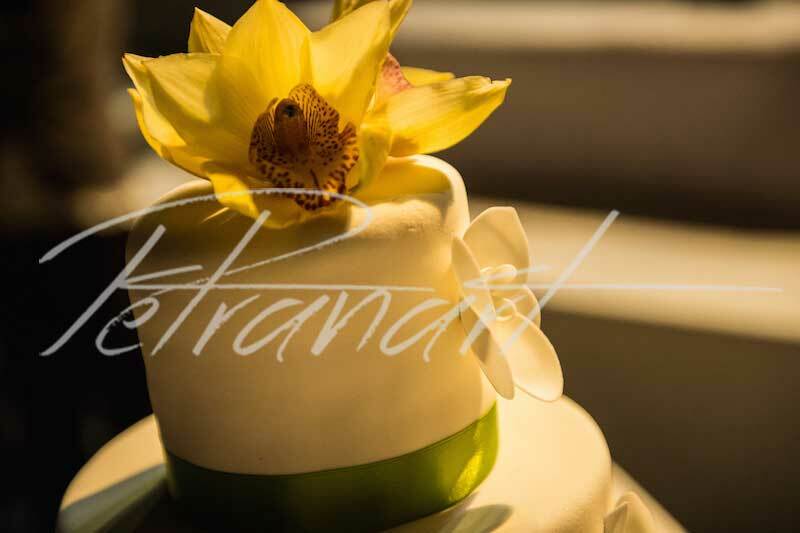 Our cake artists are here to help you, discussing what is perfect for you and your event. 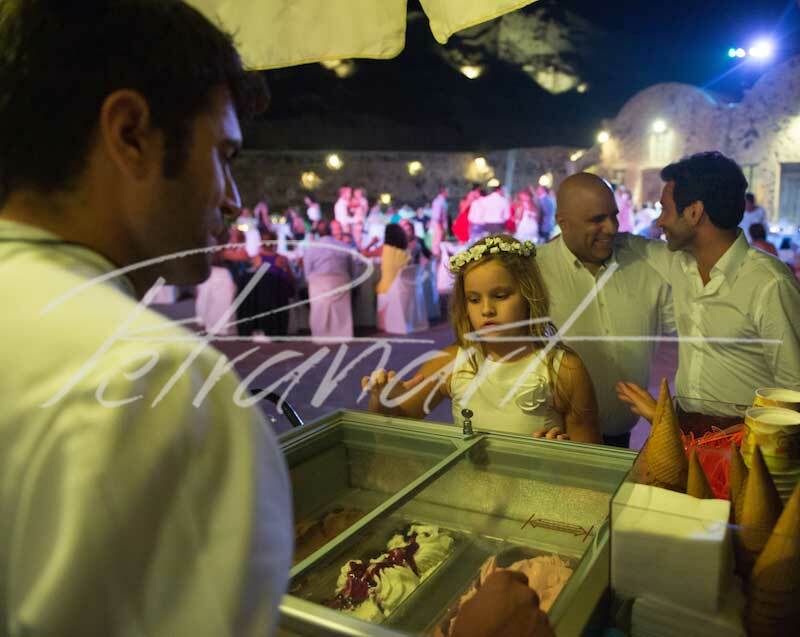 You will find many options for the sweetest moment of your child or even for you. 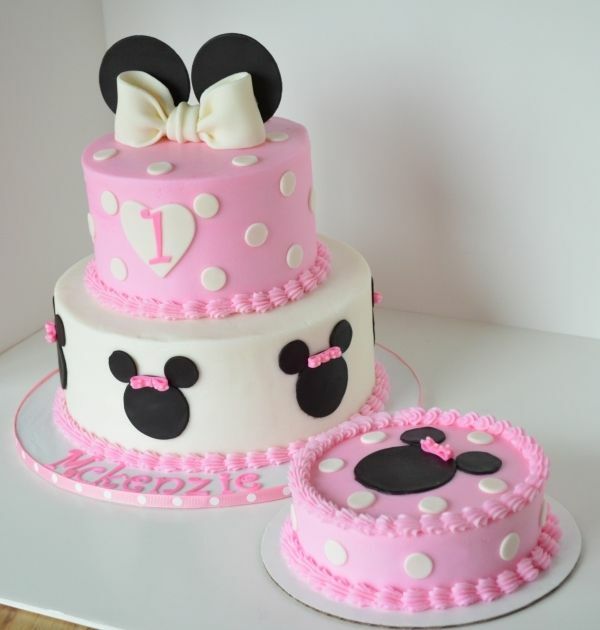 Come with us to the magical world of our birthday cakes. 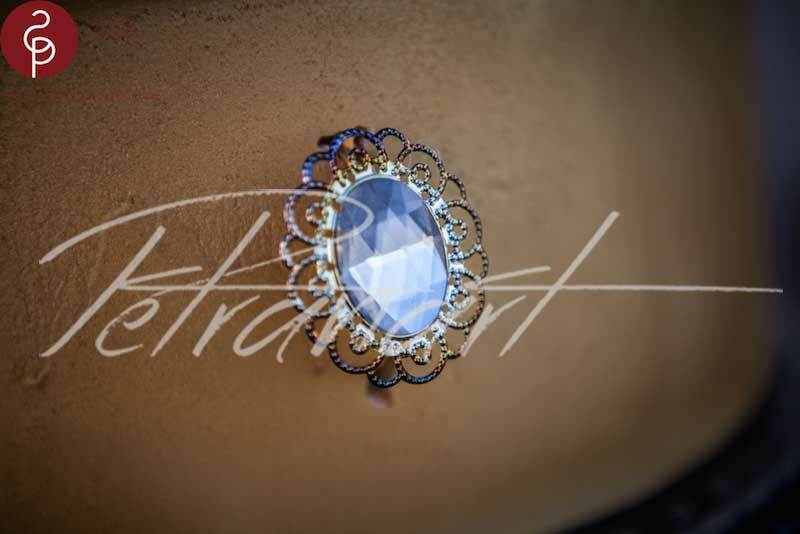 Driven by imagination, we create unique designs that you never imagine. 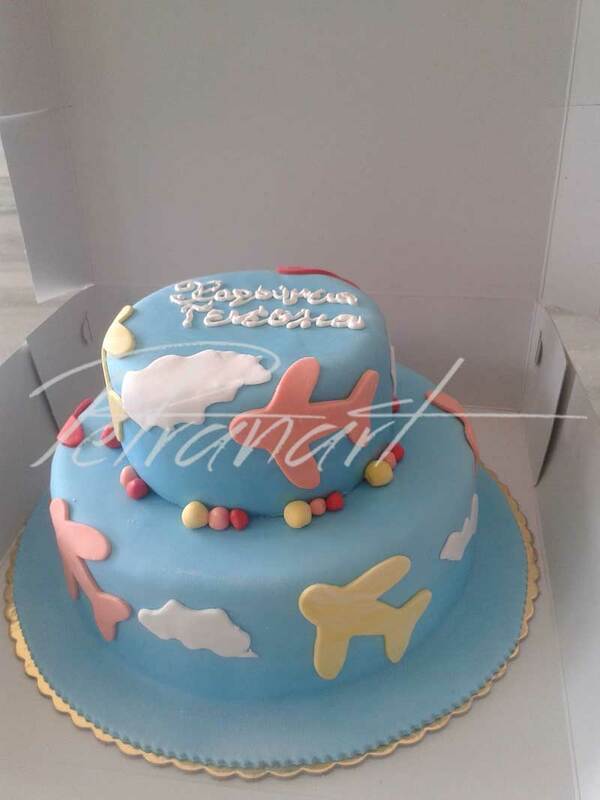 Every dream becomes true with our creativity. 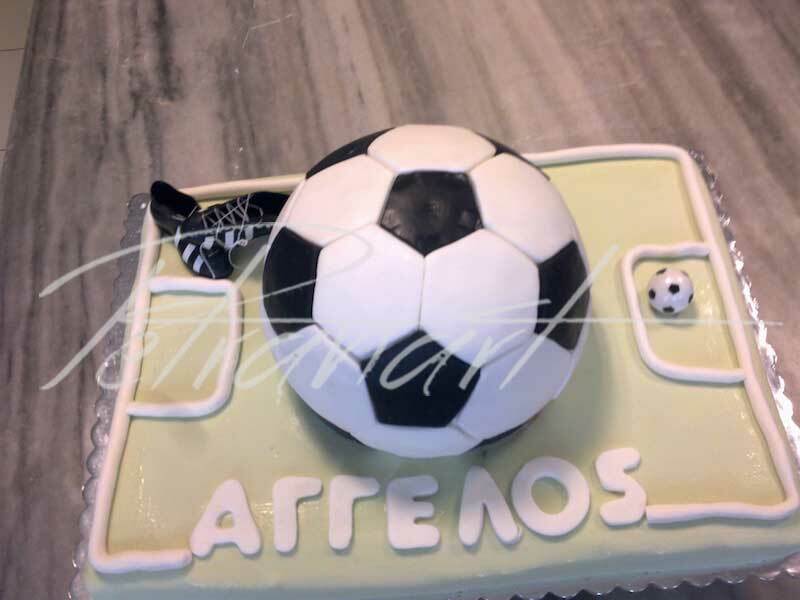 3D or simple cakes, cup cakes, for parties, surprises or whatever you wish is here, in our pastry shop, all made with home care and pure ingredients. 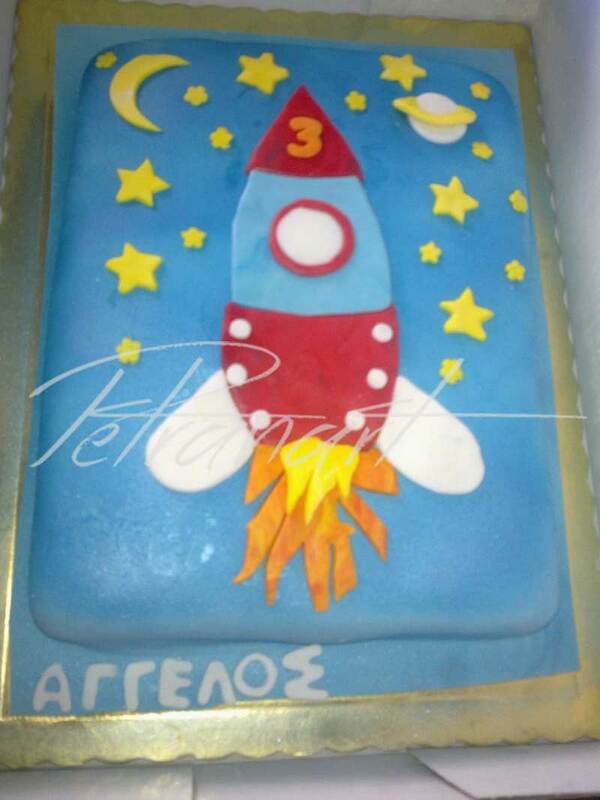 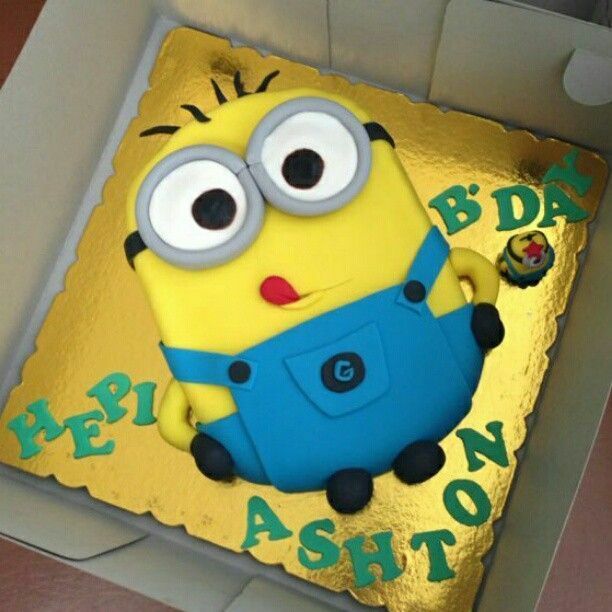 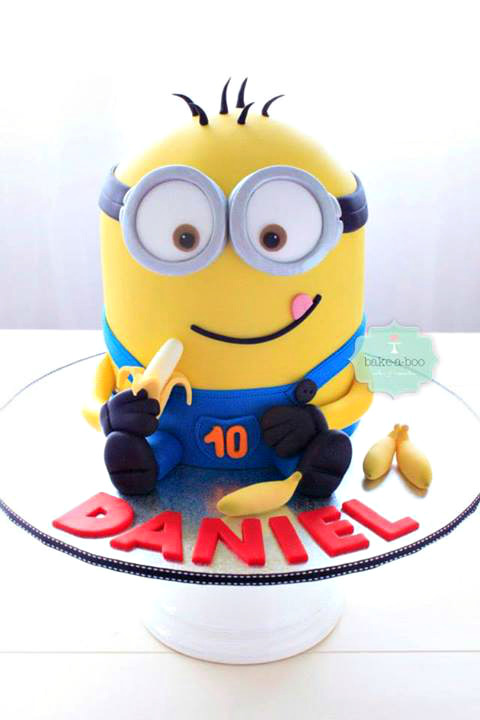 You will find birthday cakes decorated with all the favorite heroes of your children. 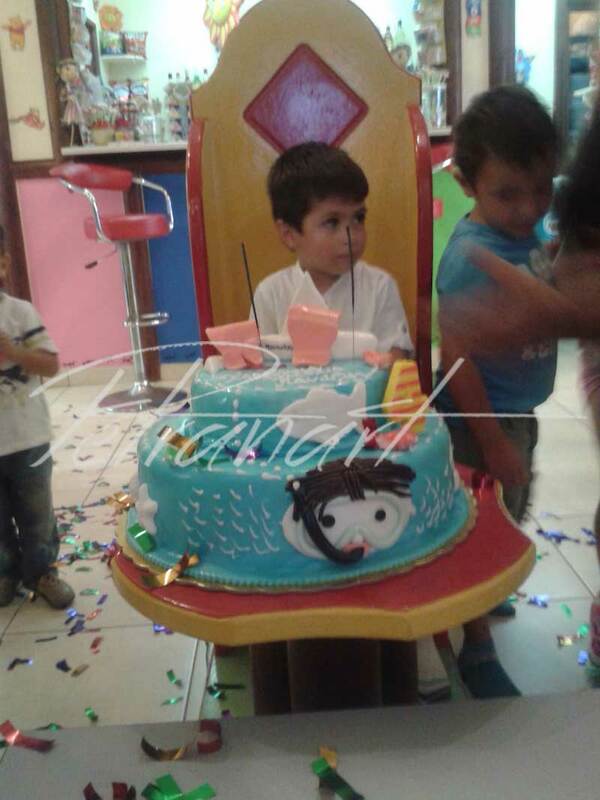 Just learn the hero or theme that will delight your child and his beloved friends and come together to create the most fabulous atmosphere for our little friends. 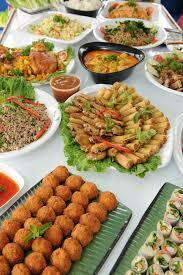 So many to choose from, all delicious. 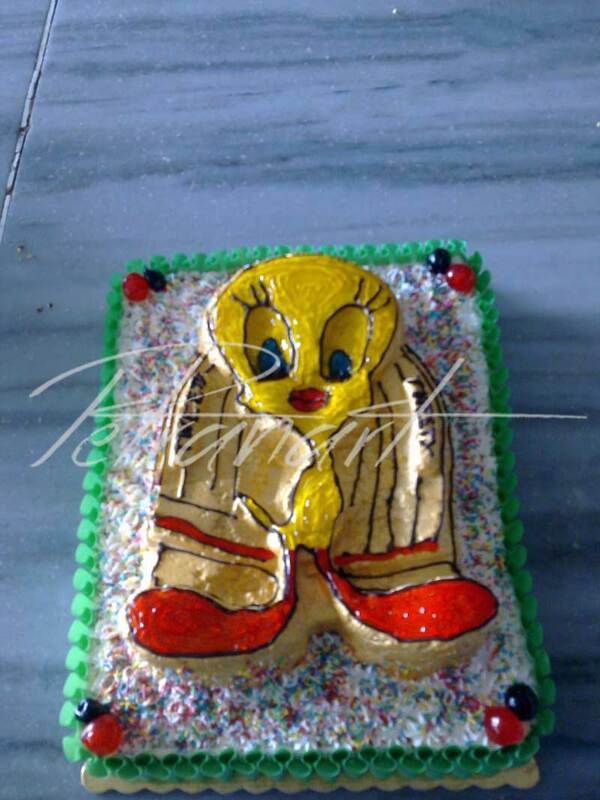 We pride ourselves in making cakes like the ones you remember from your childhood. 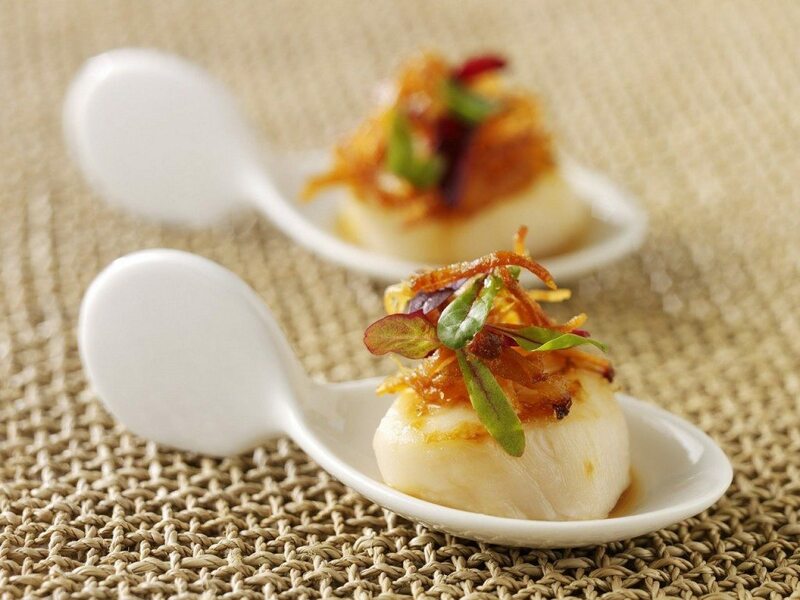 Moist, flavorful…perfect for your next special occasion. 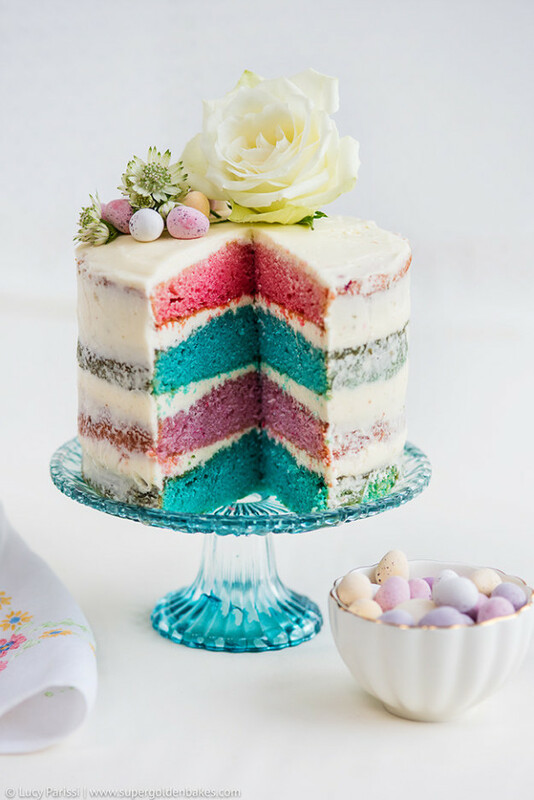 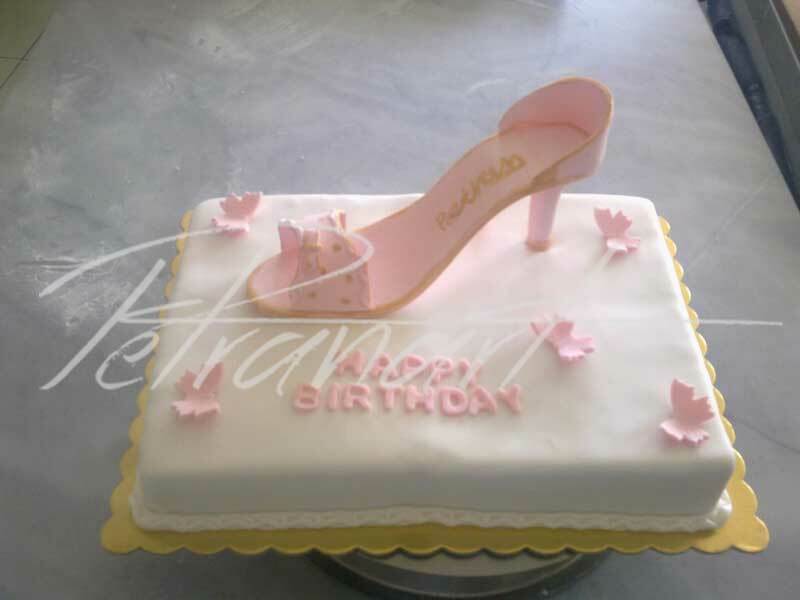 Our cakes are made from the finest ingredients such as farm fresh eggs, sweet butter, pure vanilla, rich chocolate, the best imported flavors, real liqueurs and the freshest fruits. 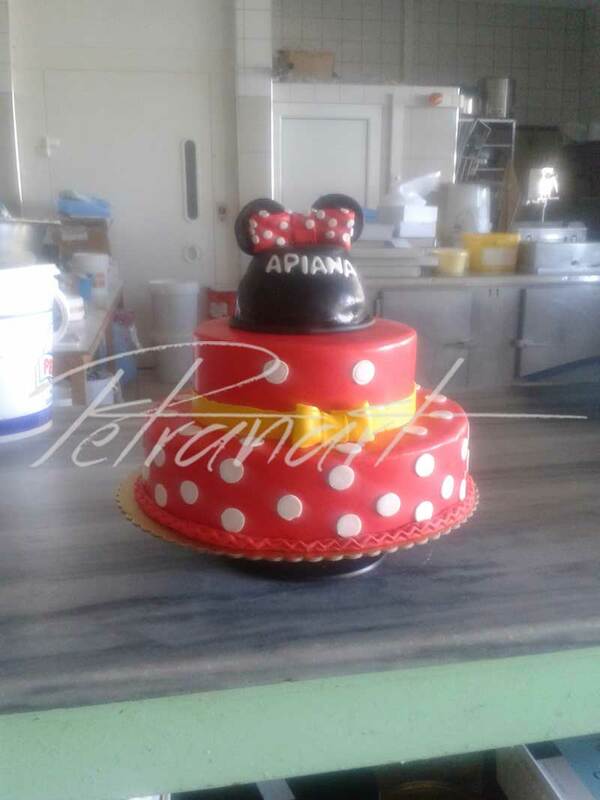 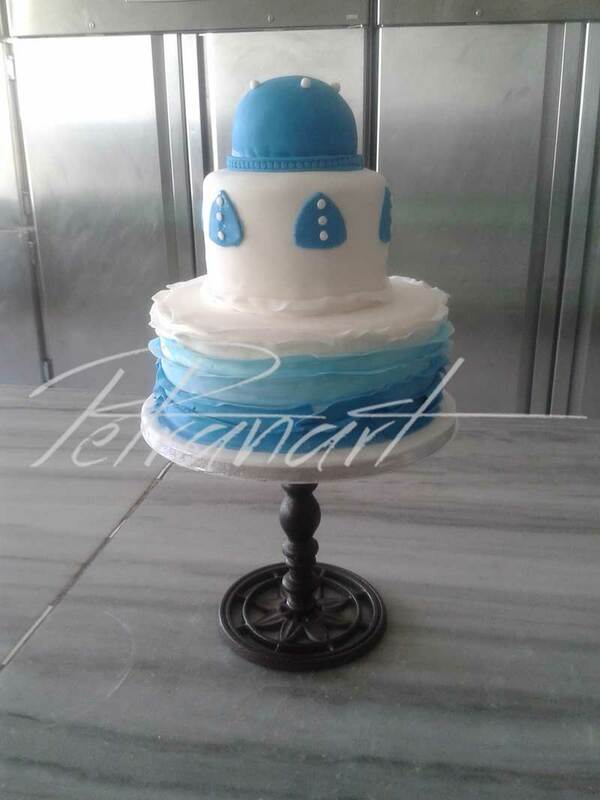 We make both cakes to complement any cupcake order for cutting purposes, etc, and we also make special occasion cakes of all shapes, sizes, prices, and flavors. 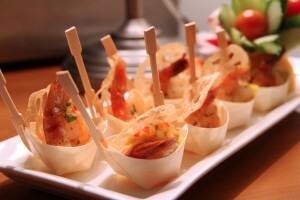 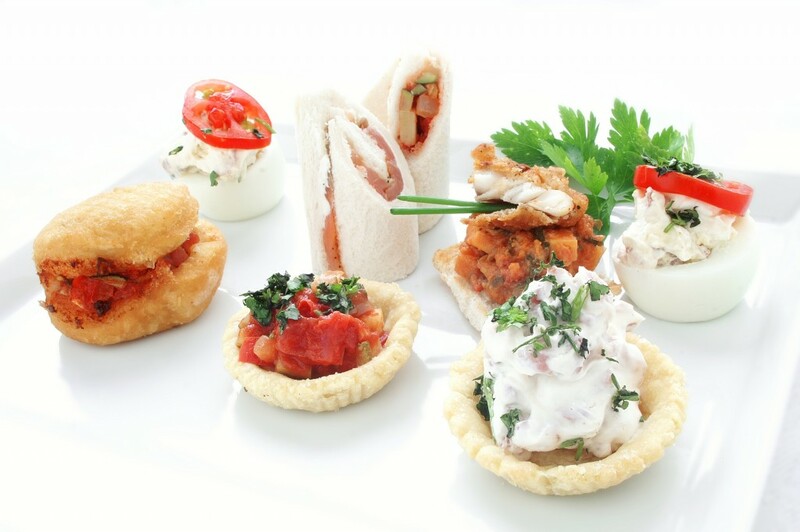 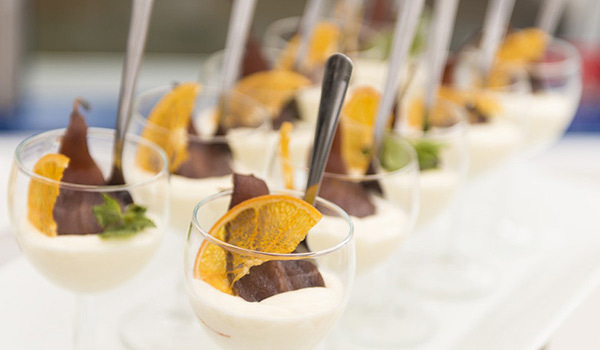 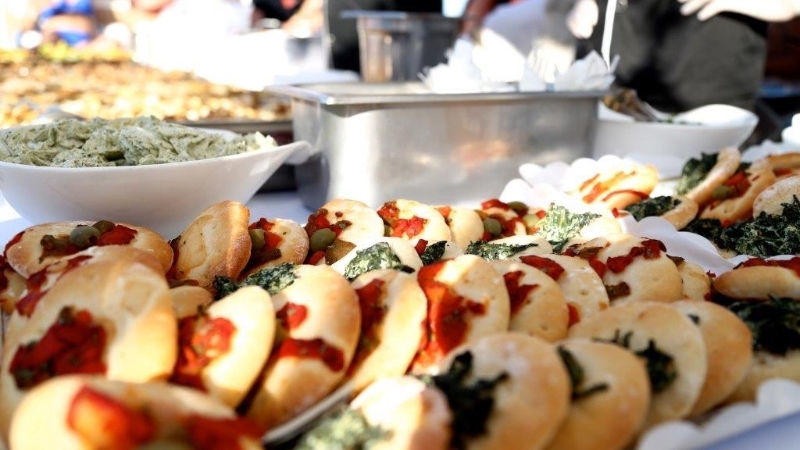 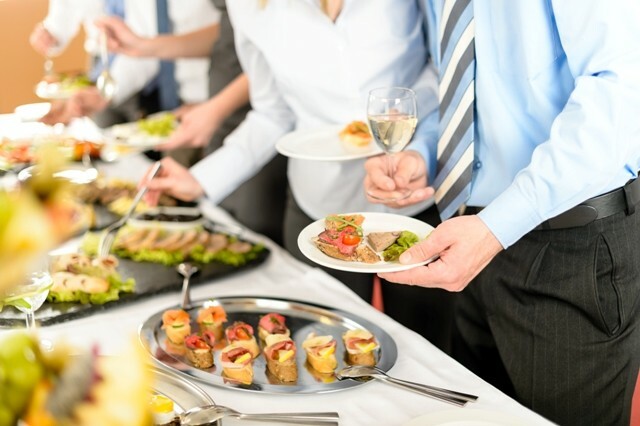 We believe that on-board catering needs to be gastronomic, stylish but simple! 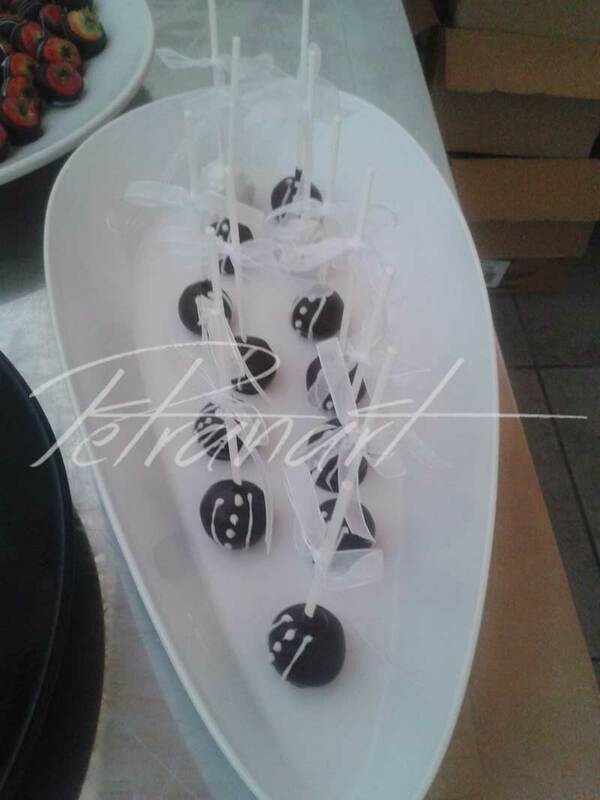 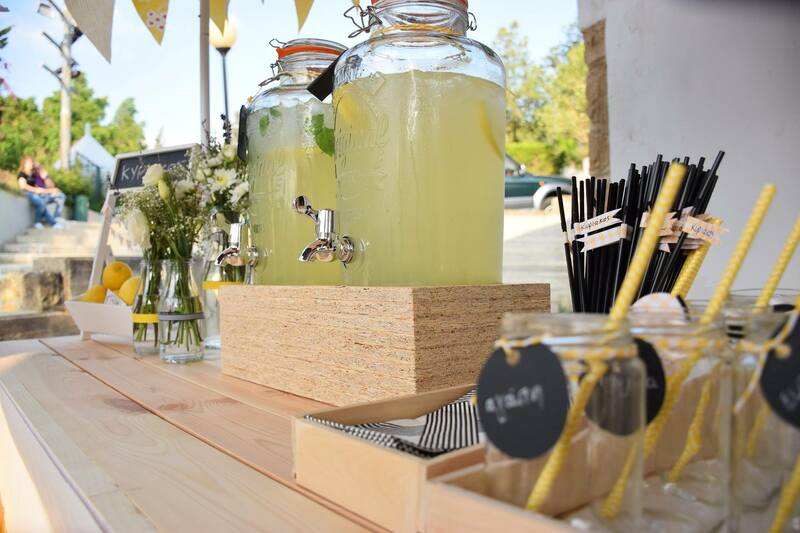 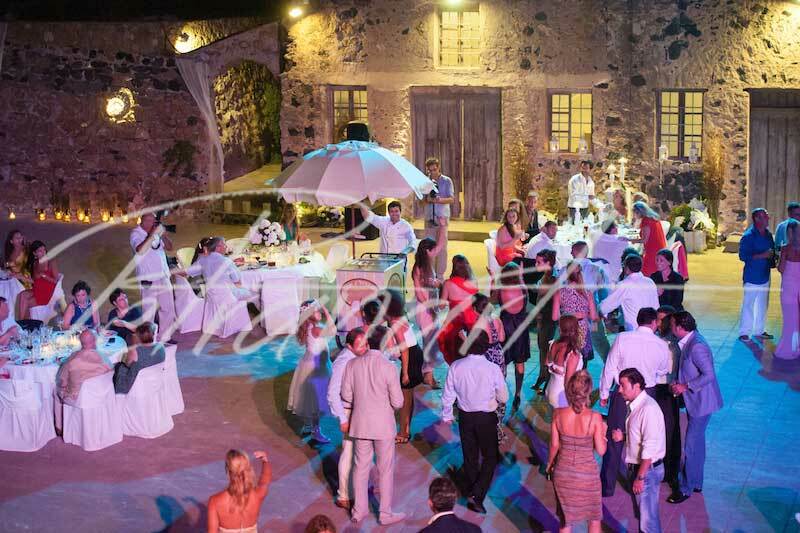 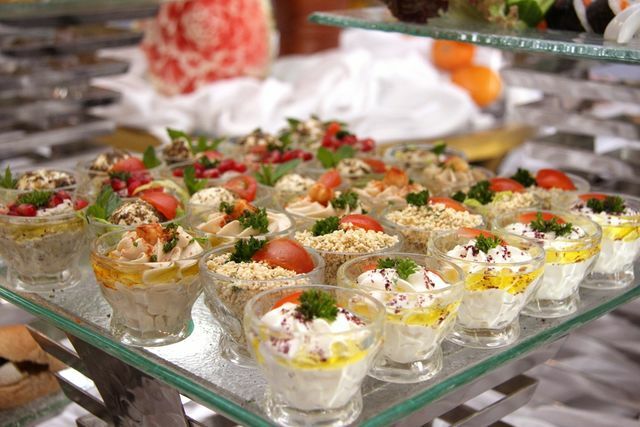 We will be happy to surprise you with the sheer variety of flavours and the richness of our catering offer. 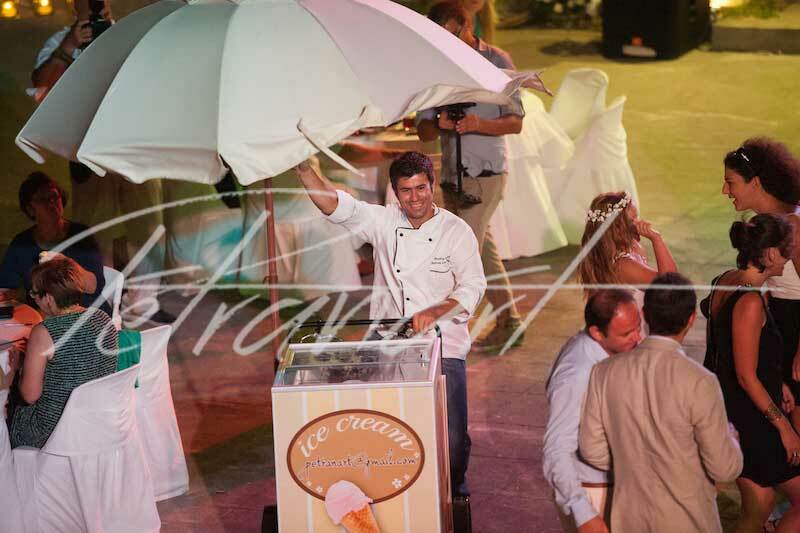 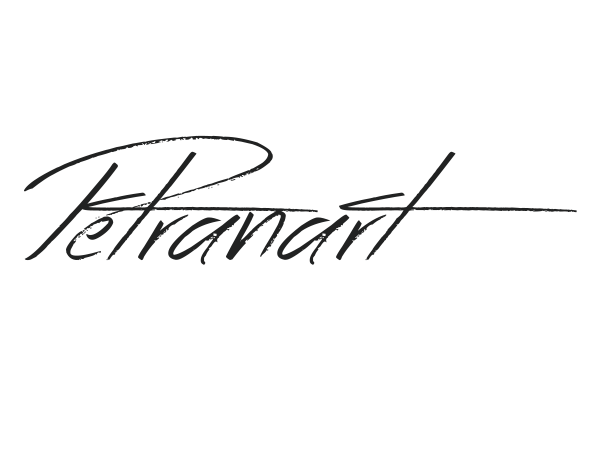 Likewise you can rely on our friendly and experienced staff, who will look after you throughout the event. 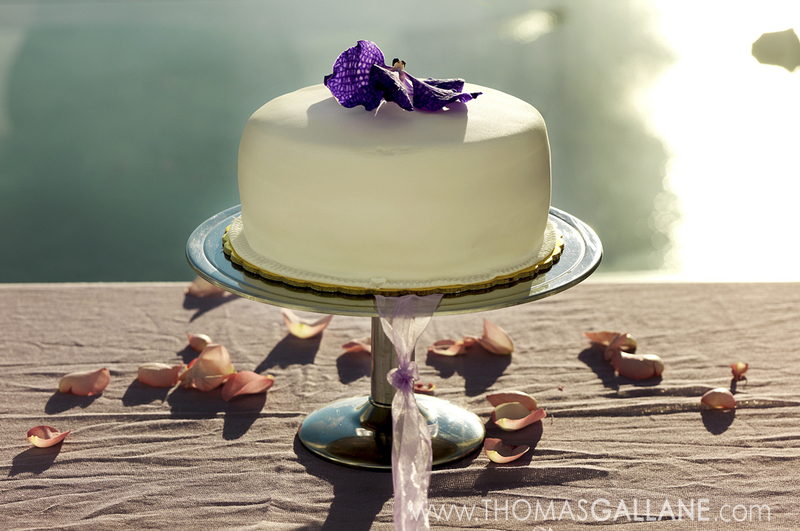 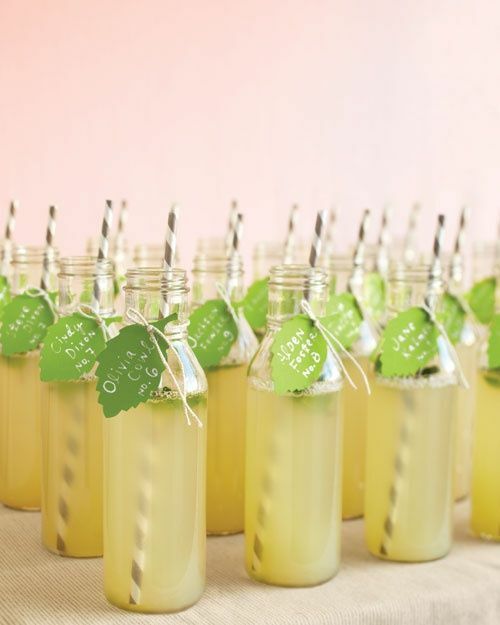 The "sweet protagonist" of the wedding party has its roots in the Roman Empire. 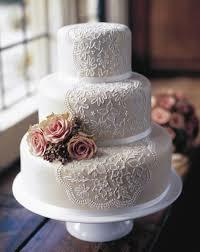 Since then, it has been established as a custom of marriage in the traditions of many peoples. 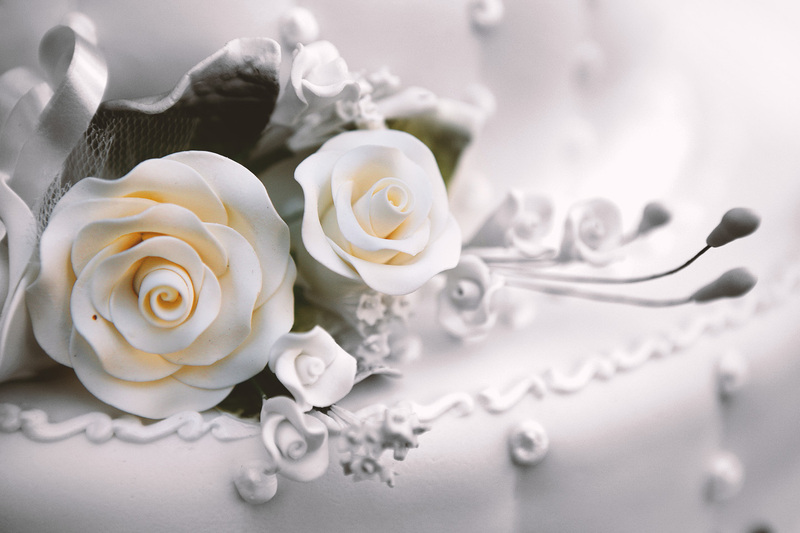 It was a portent of a happy and rich life with many offspring. 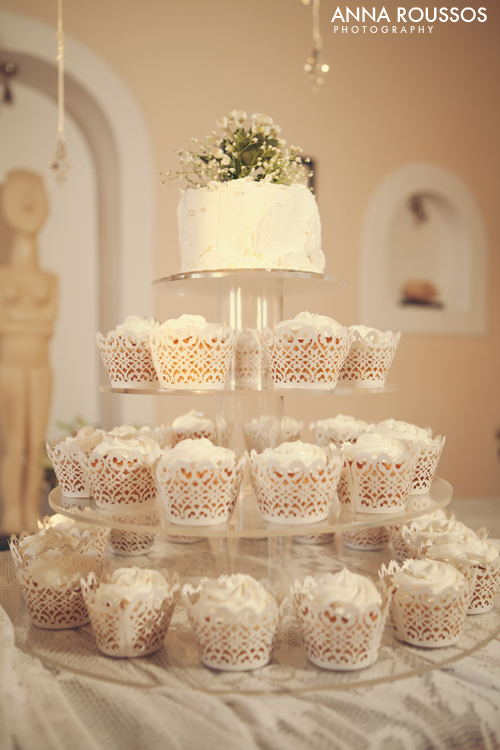 Often the guests gathered crumbs that fell down, as they considered as a sign of good luck. 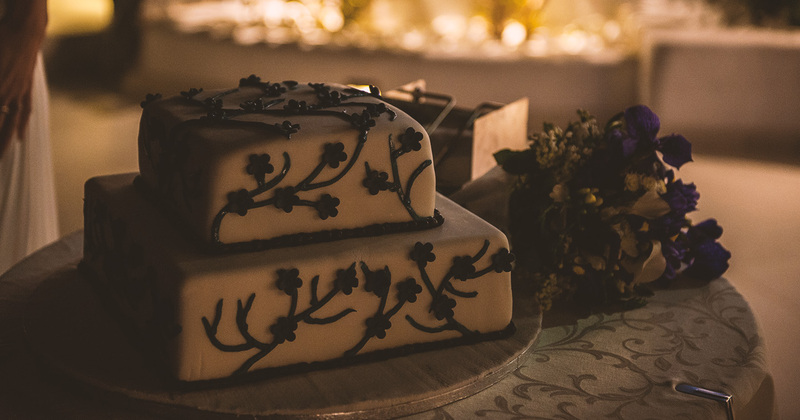 In England, during the Middle Ages, the guests brought in the wedding ceremony a small homemade cake as a gift to spouses. 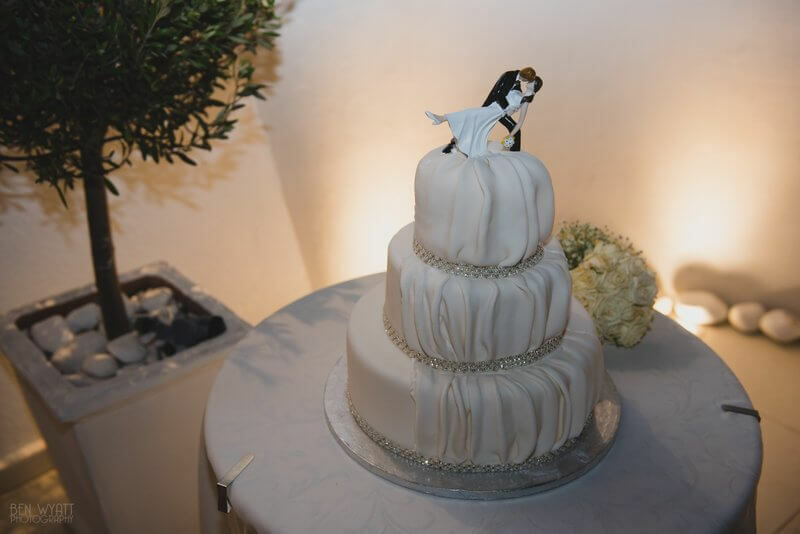 The cakes were placed the one above the other so as to create a very tall pile, where the couple had to kiss each other above it. 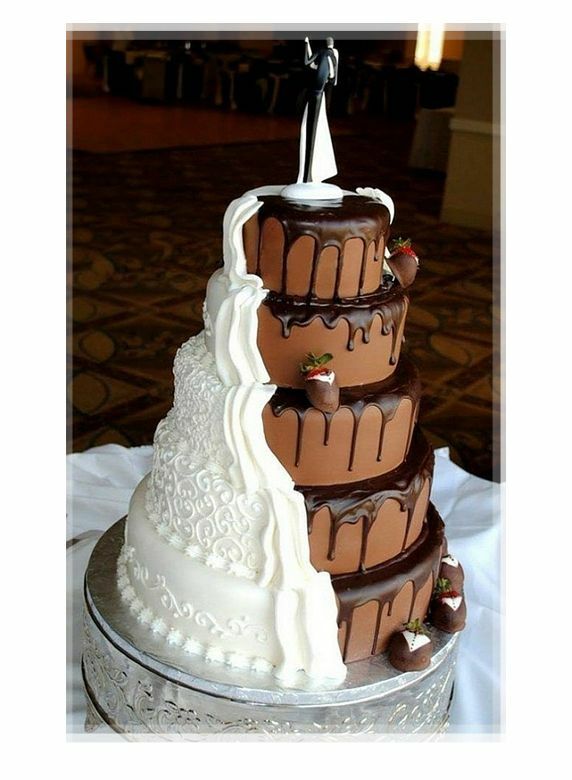 If they were able to do it, then their marriage would be happy. 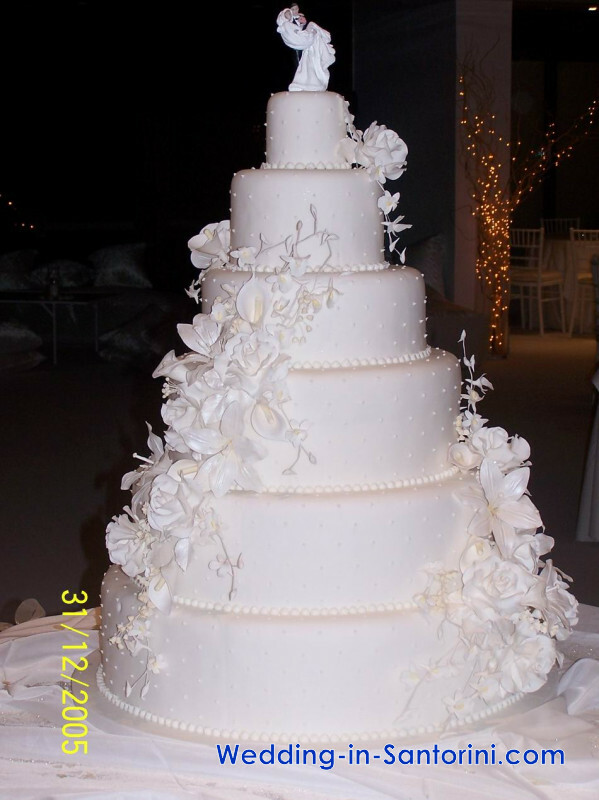 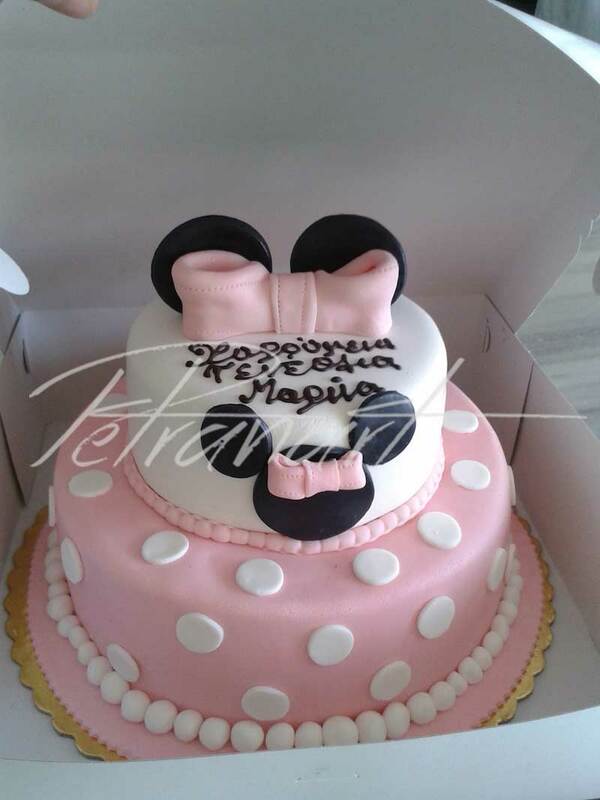 We will work to create for you your dream cake! 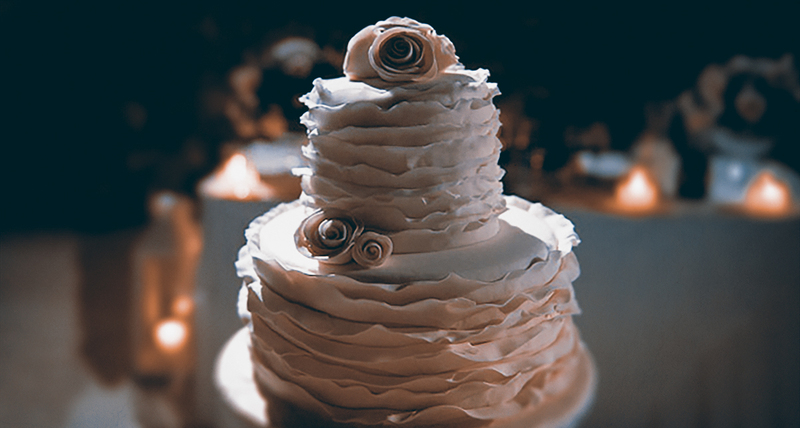 The wedding is one of the best and most important moment of your life. 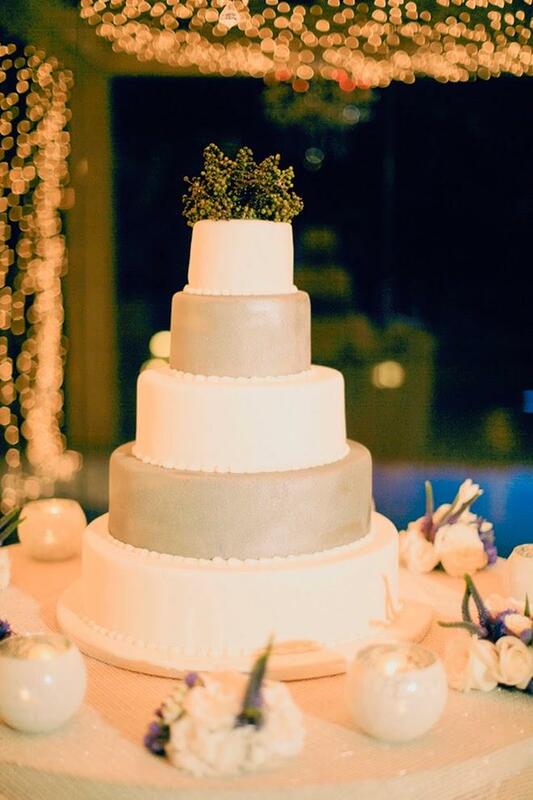 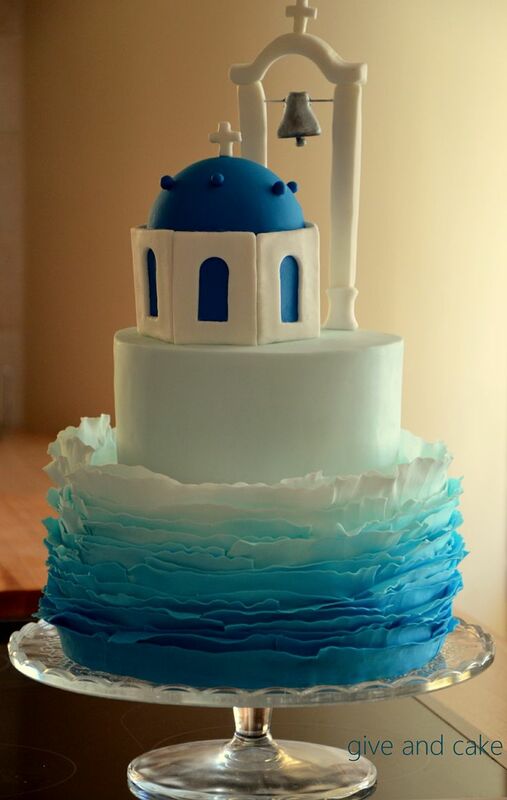 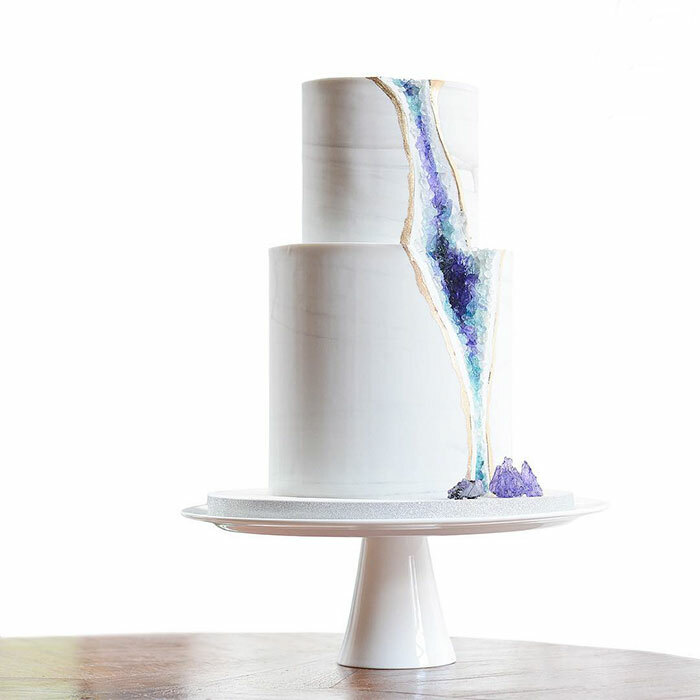 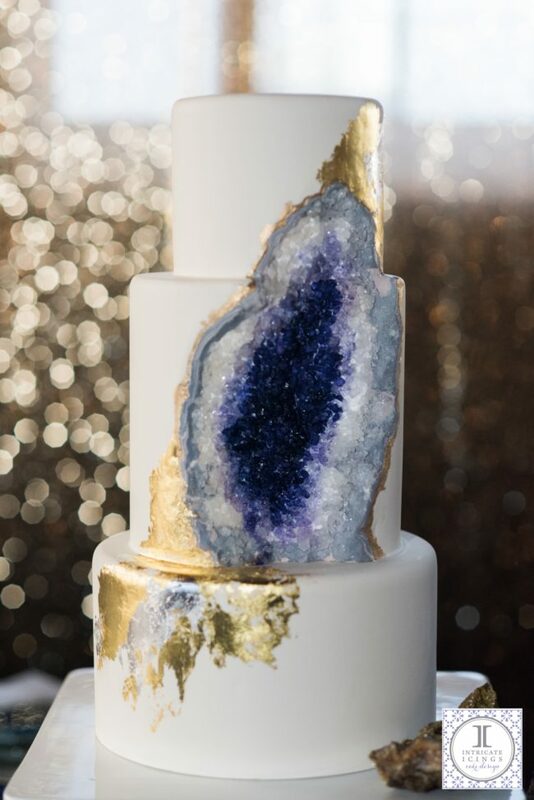 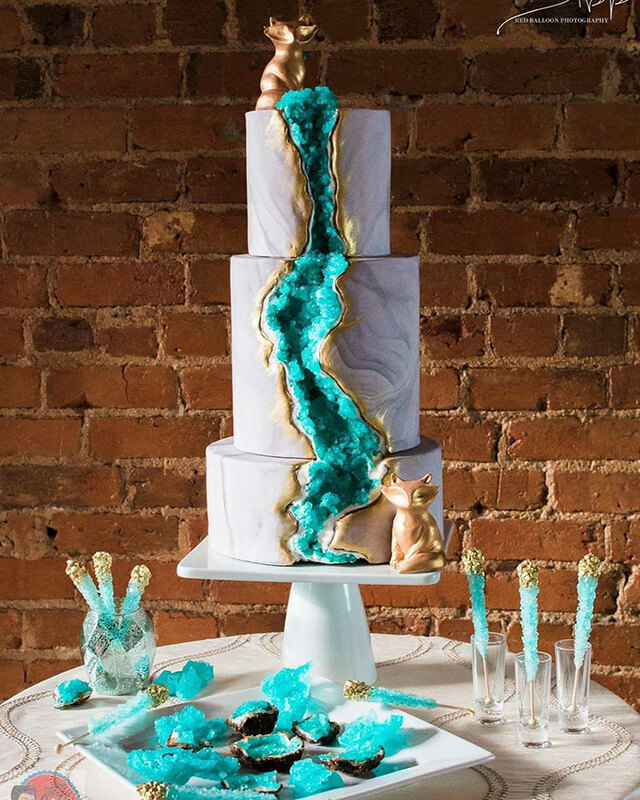 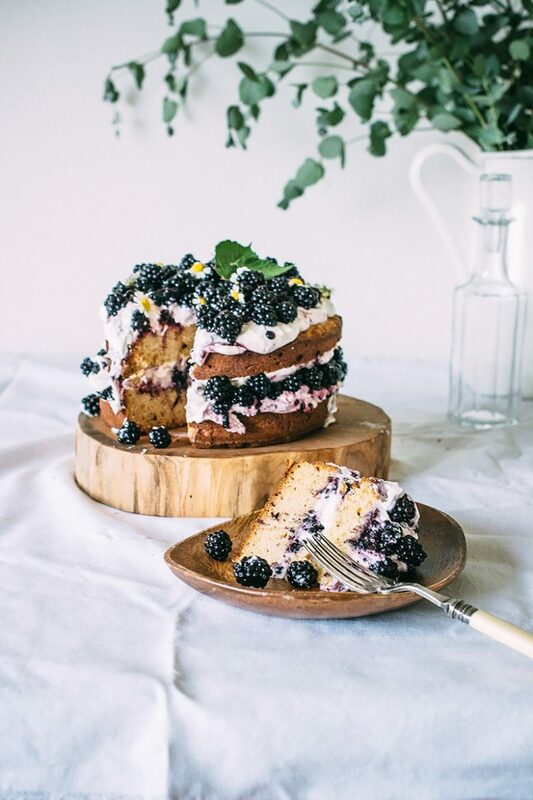 So everything needs to be perfect, especially, your wedding cake!